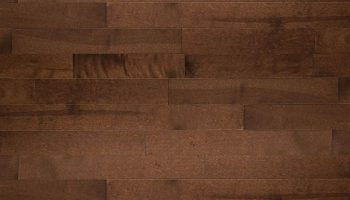  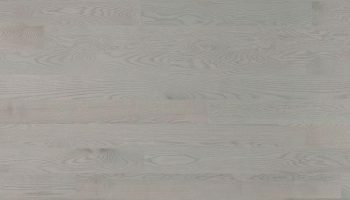 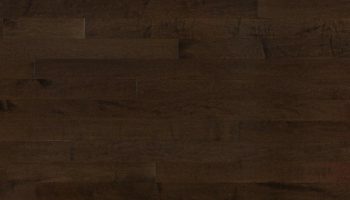 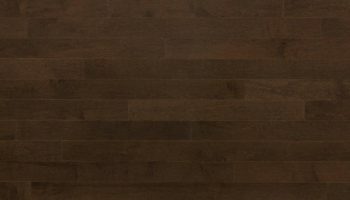 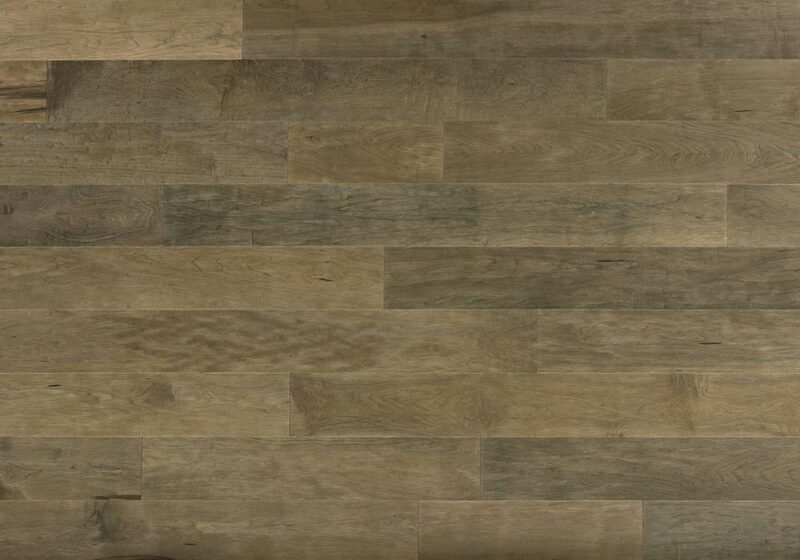 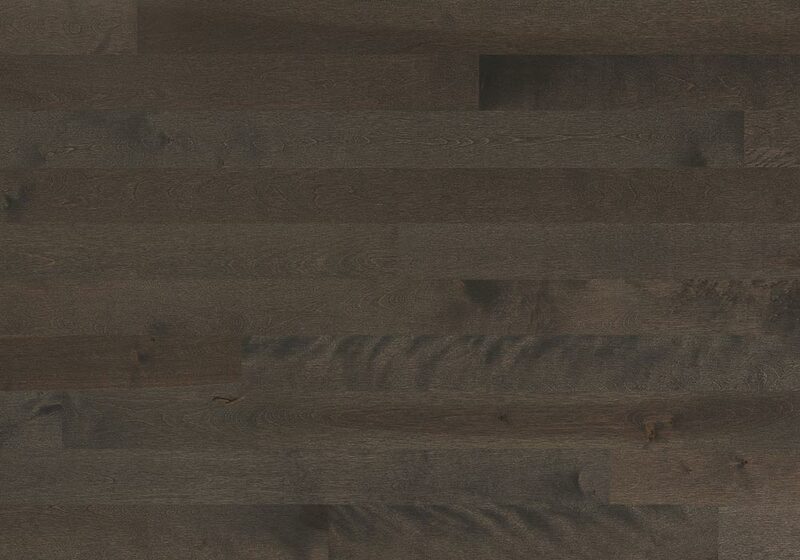 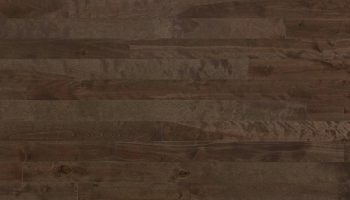 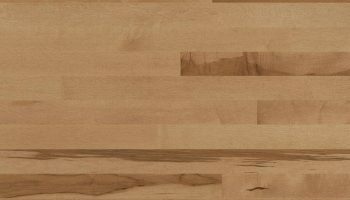 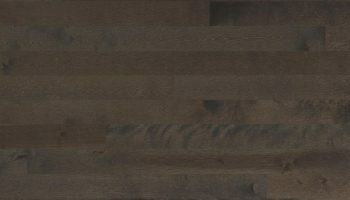 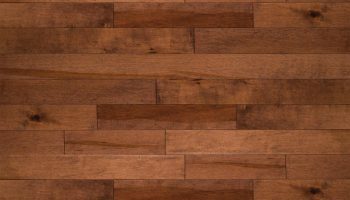  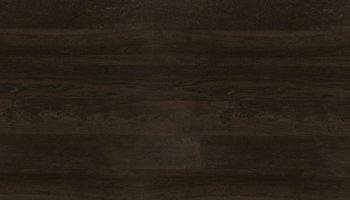 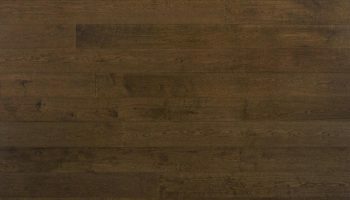 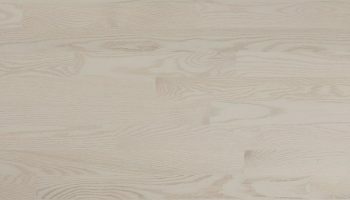 We believe you will be delighted and impressed by the character diversity of our stunning Ambiance Collection that showcase the beauty of our North American hardwoods. 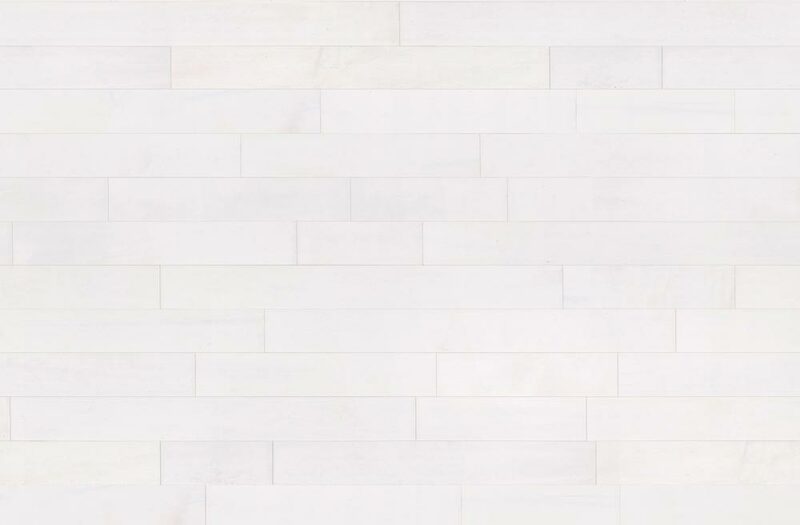 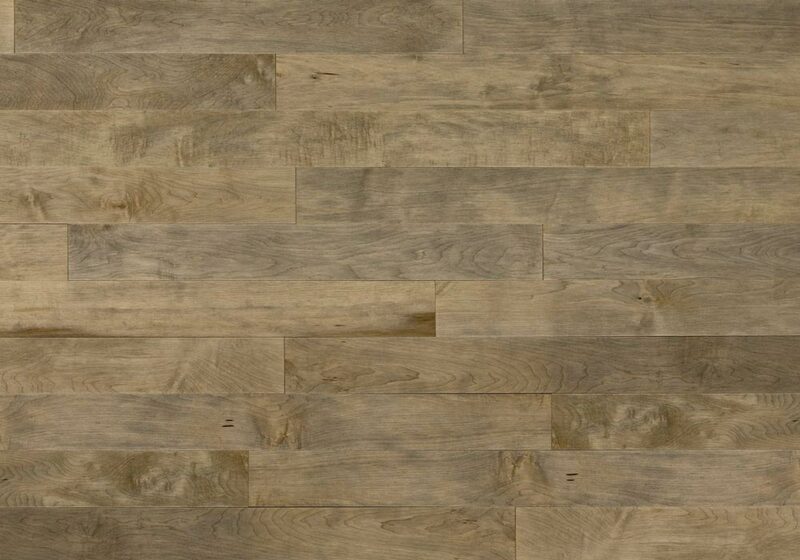  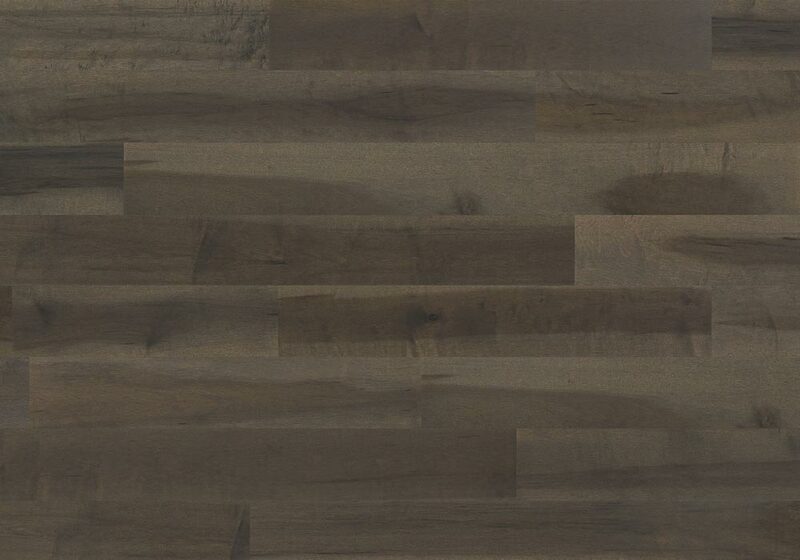 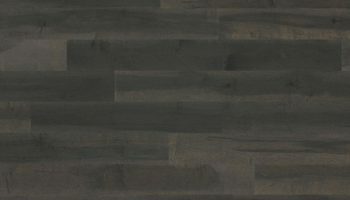 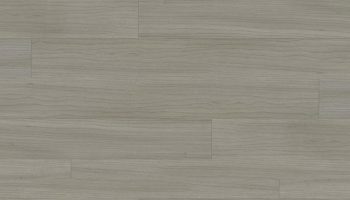 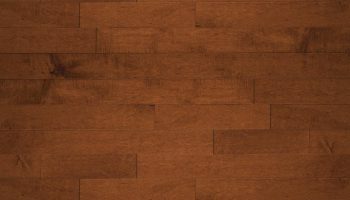 It offers a range of colors, grains and finishes that will bring just the right accent to any room. 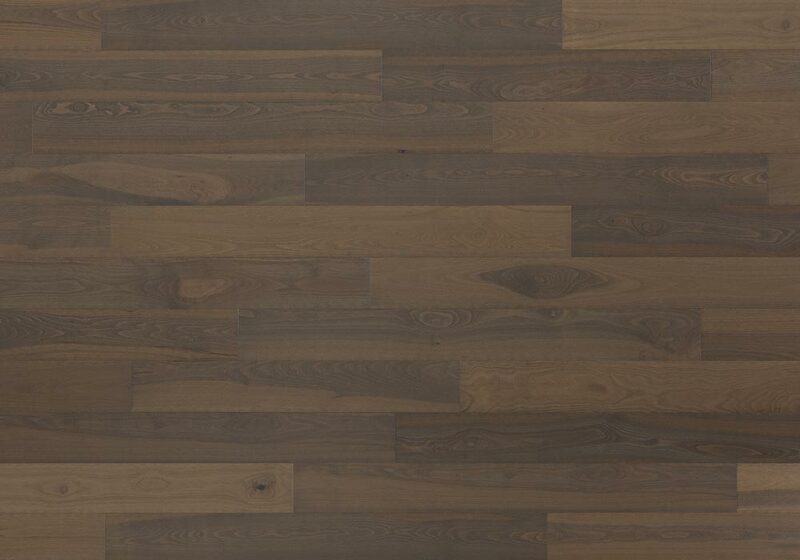 Pure Genius technology is offered standard or optional on most products in this Collection. 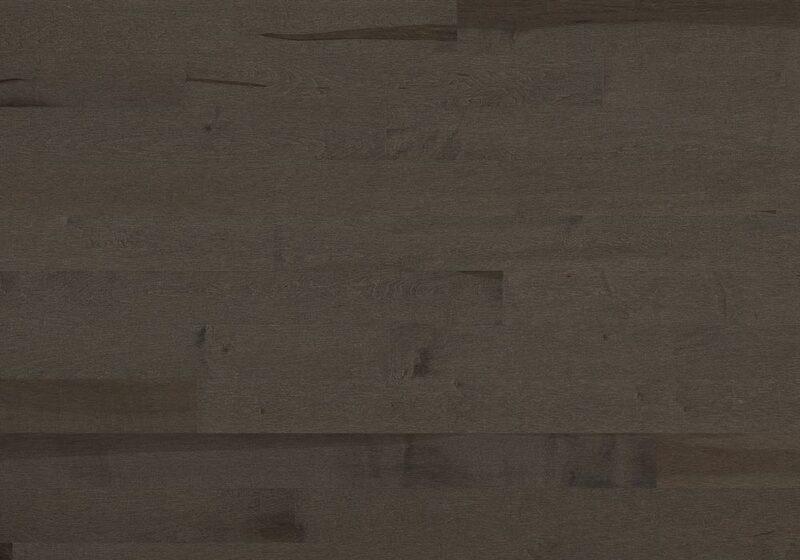 All are treated with our outstanding Titanium finish. 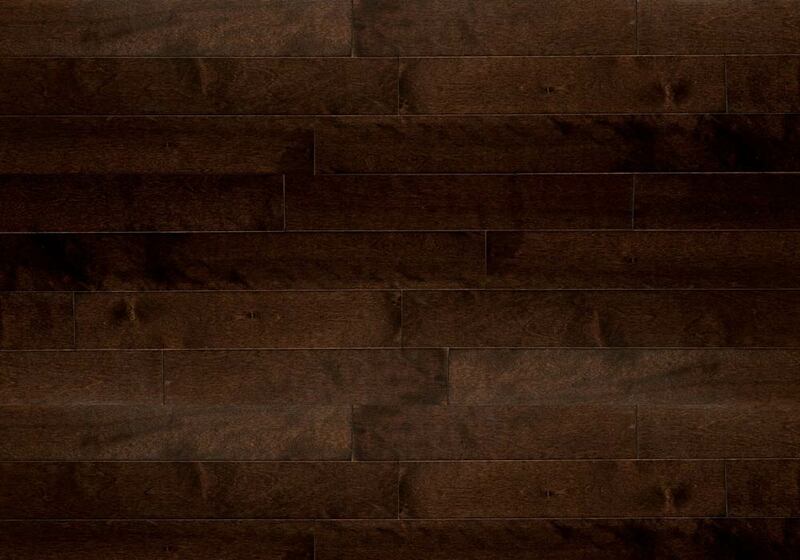 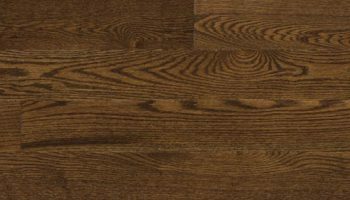 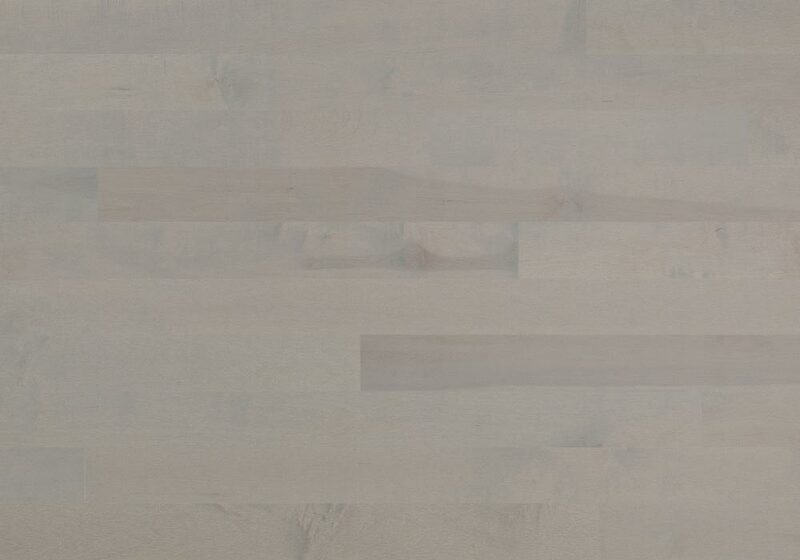 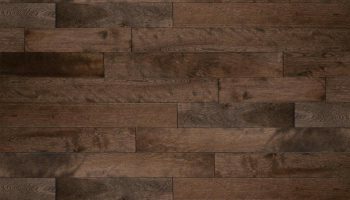 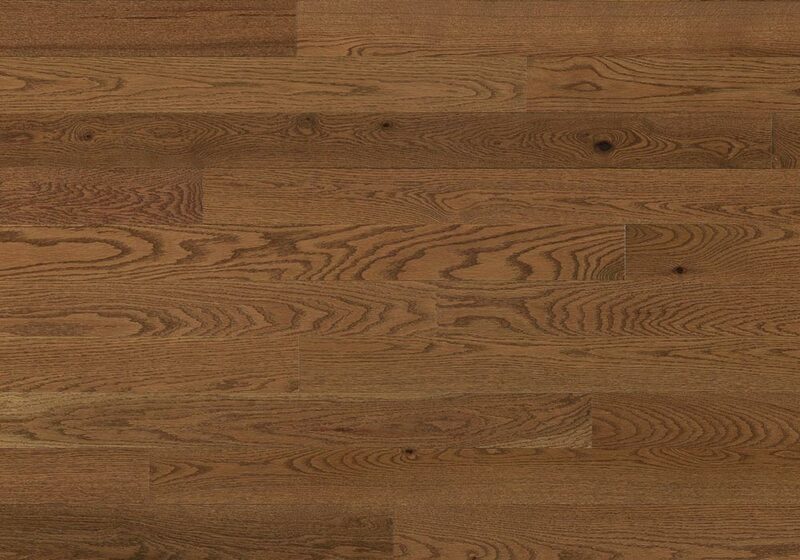 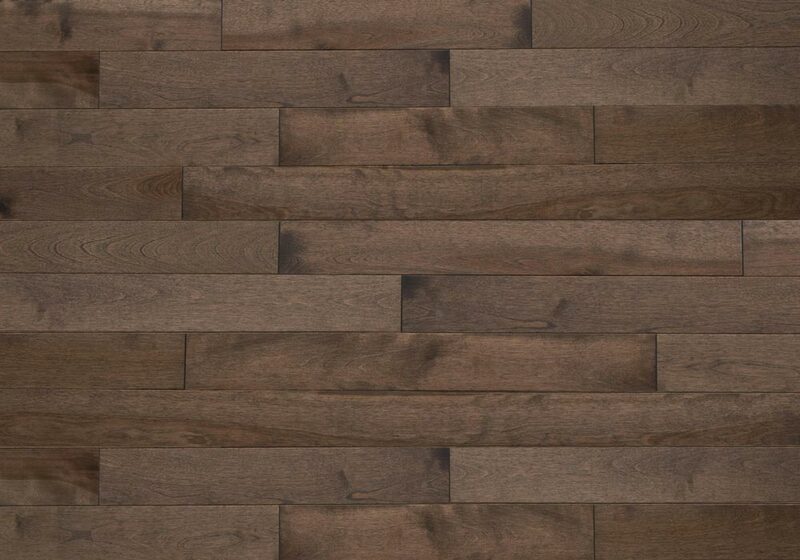 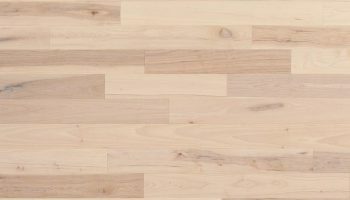 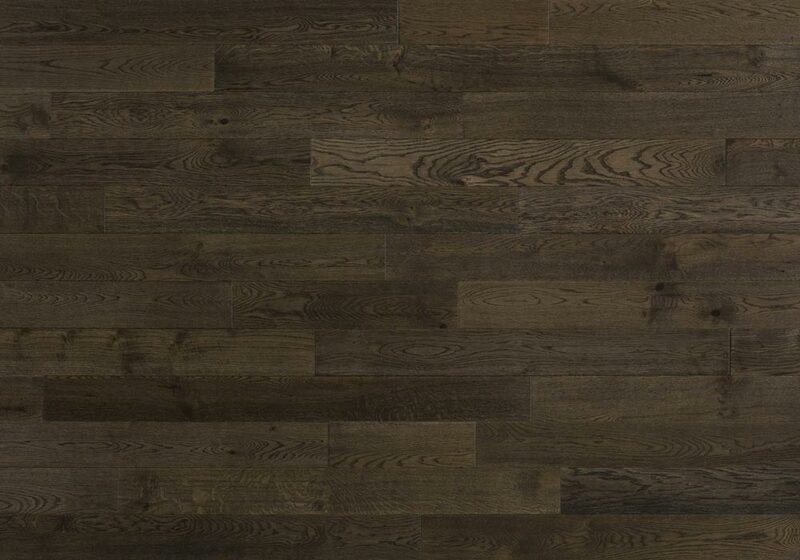 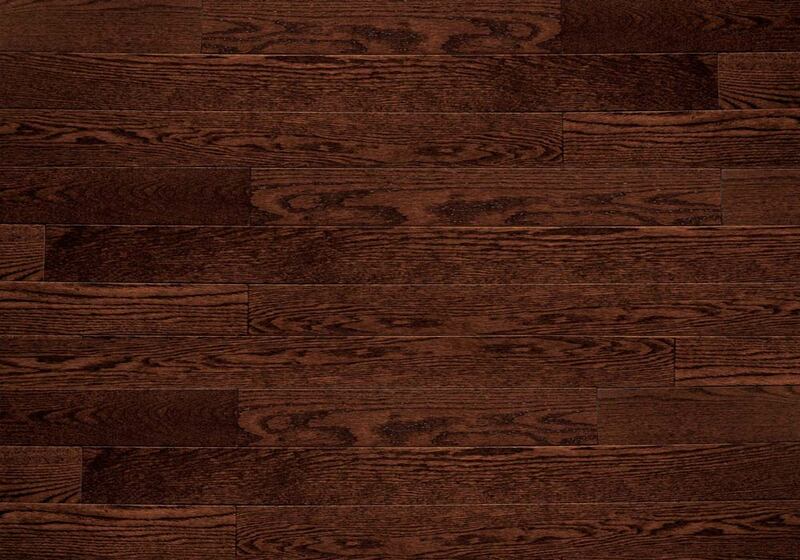 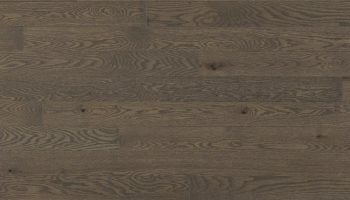 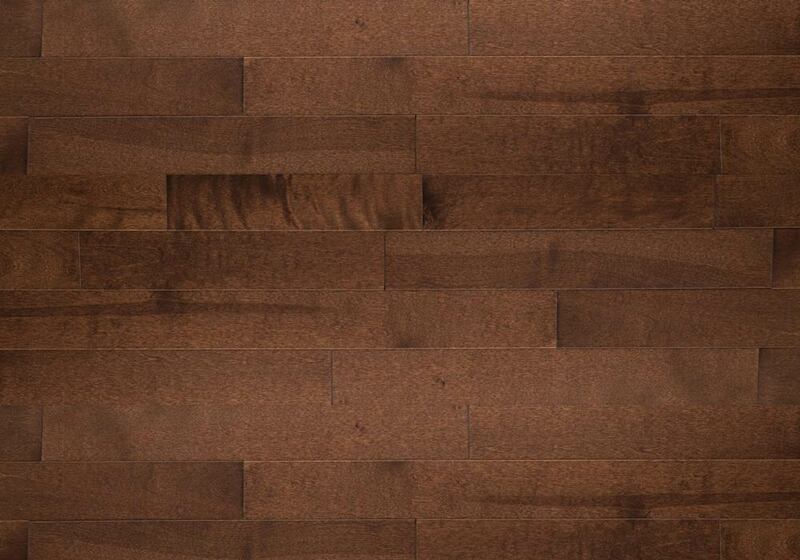 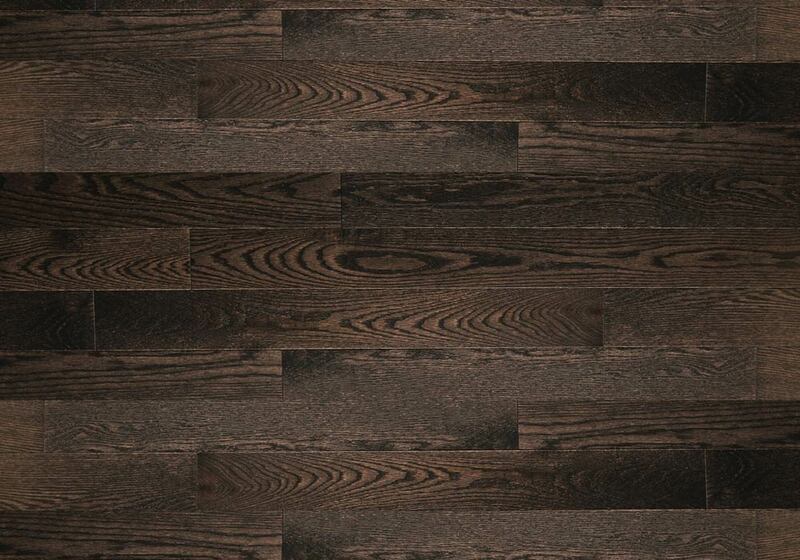 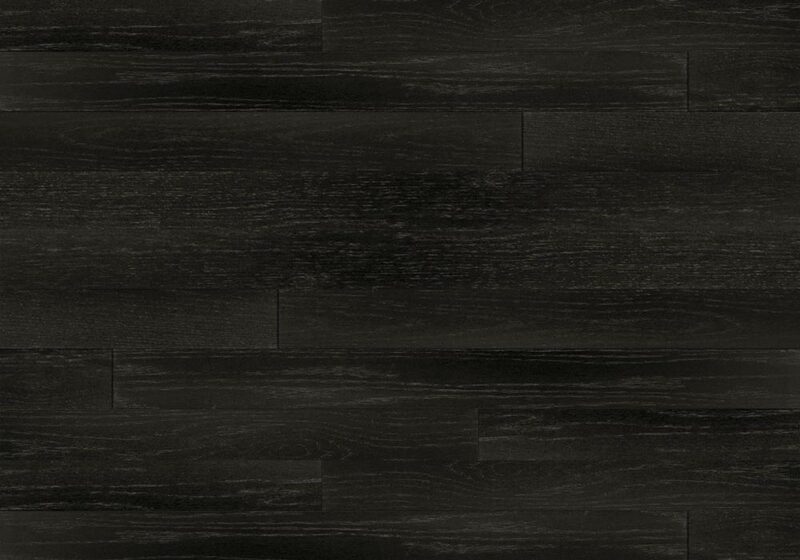 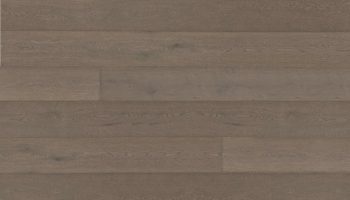 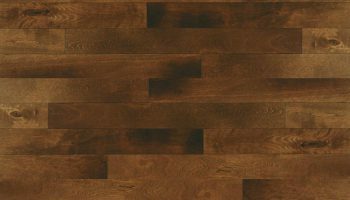 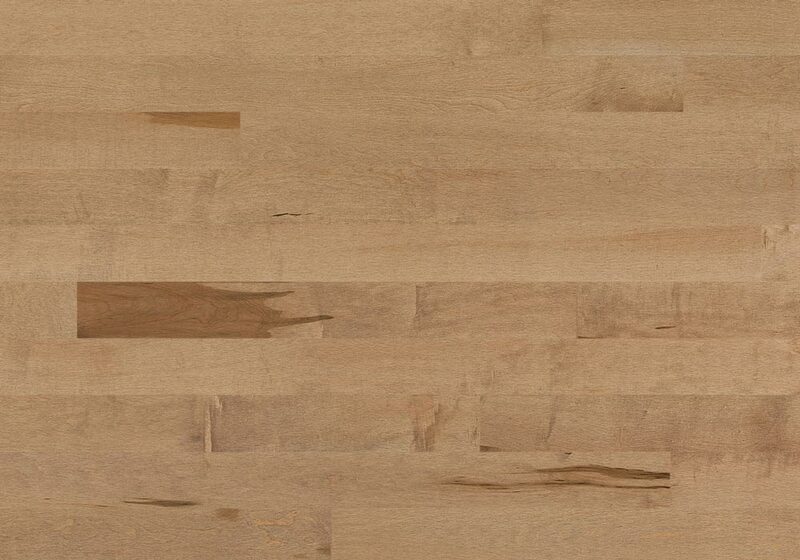 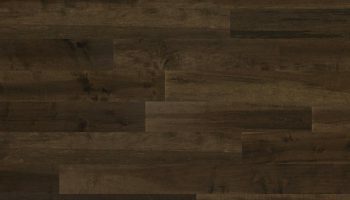 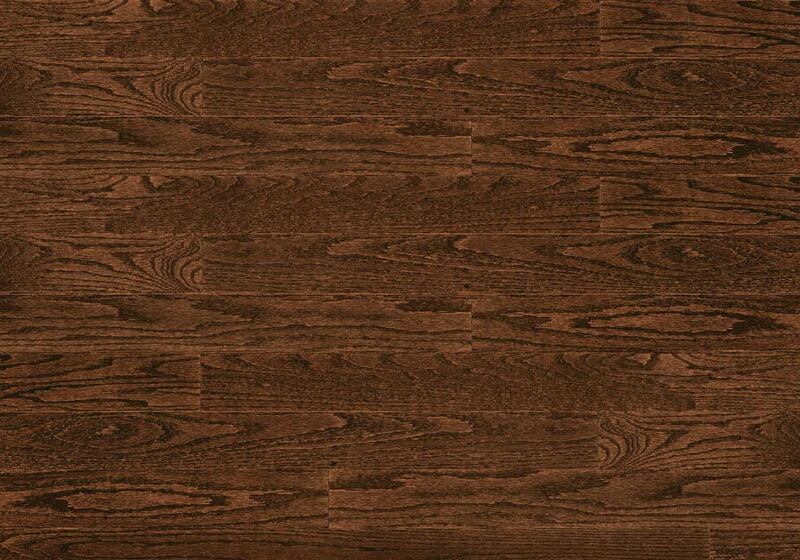 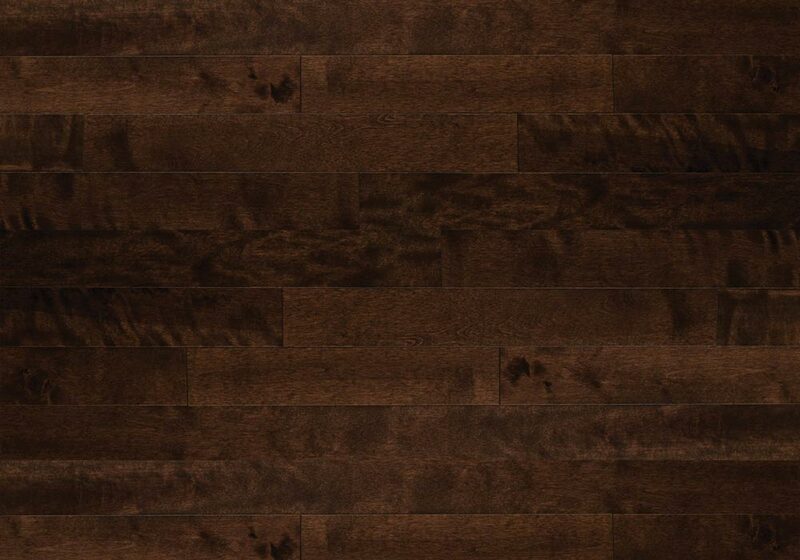 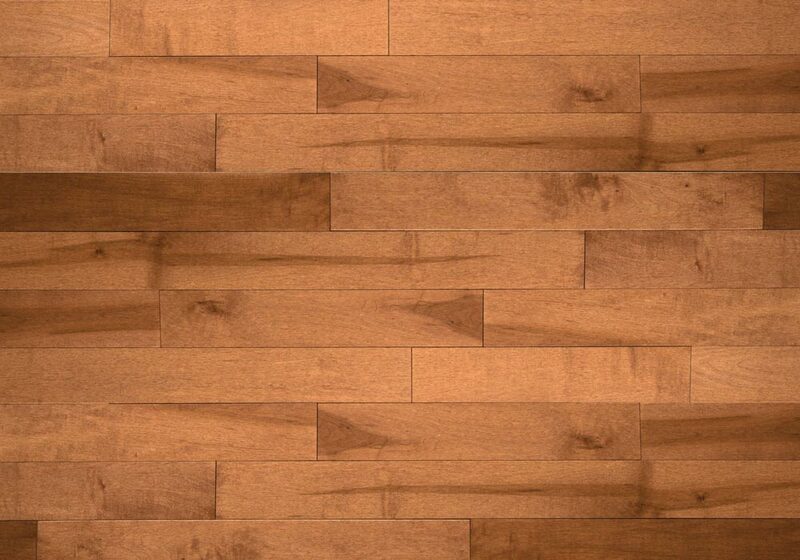 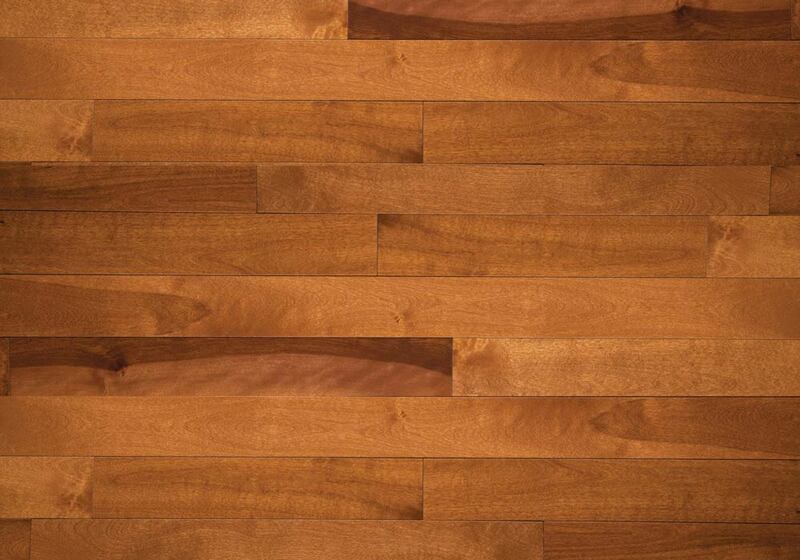 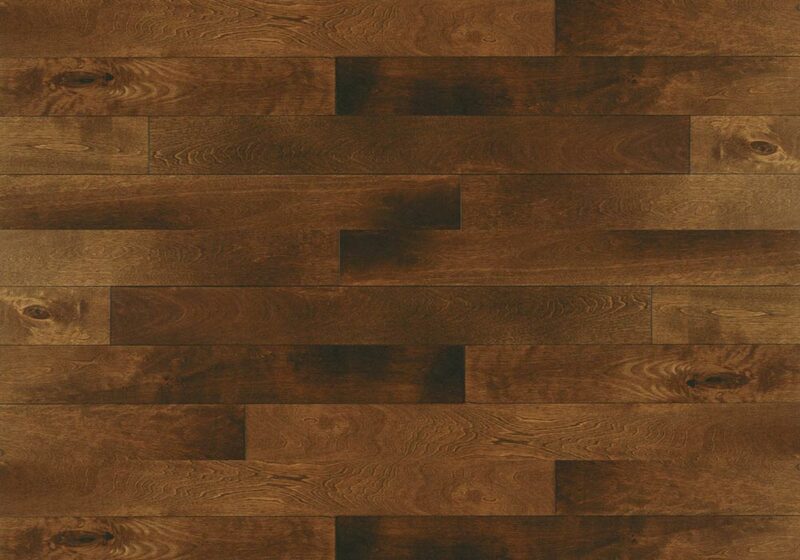 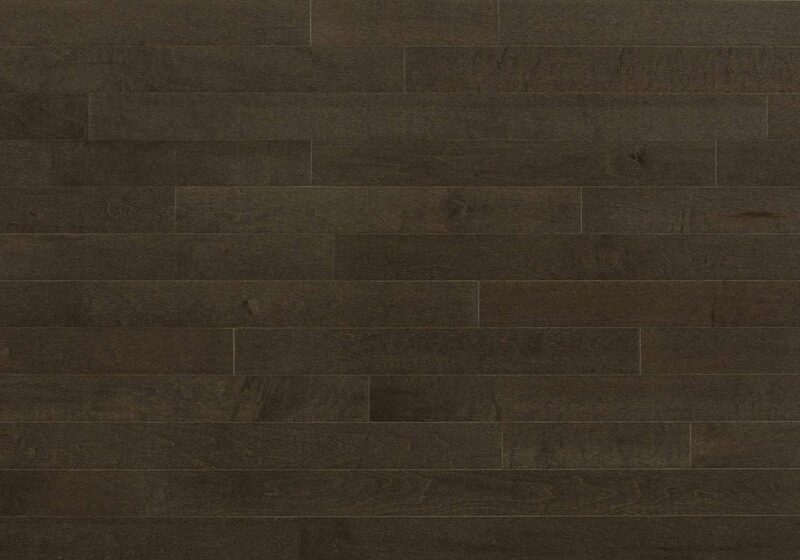 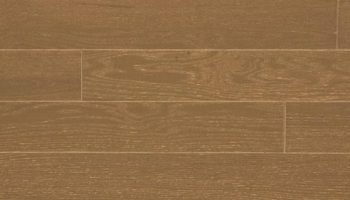 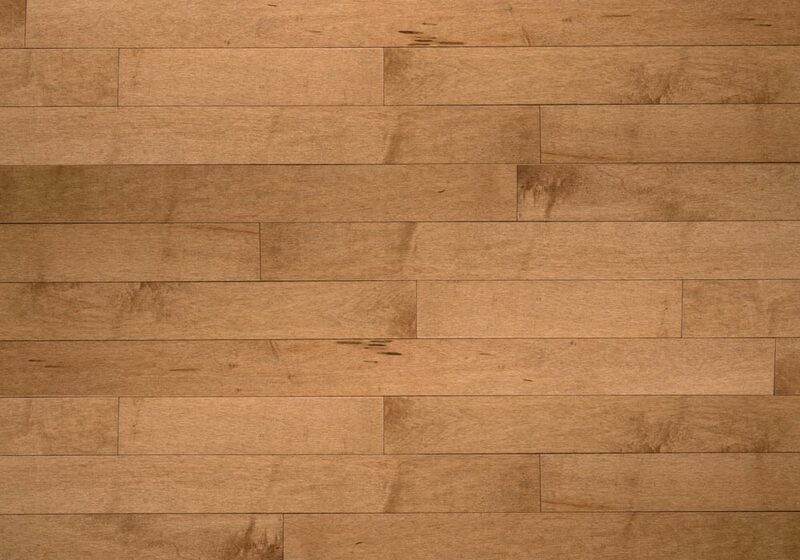 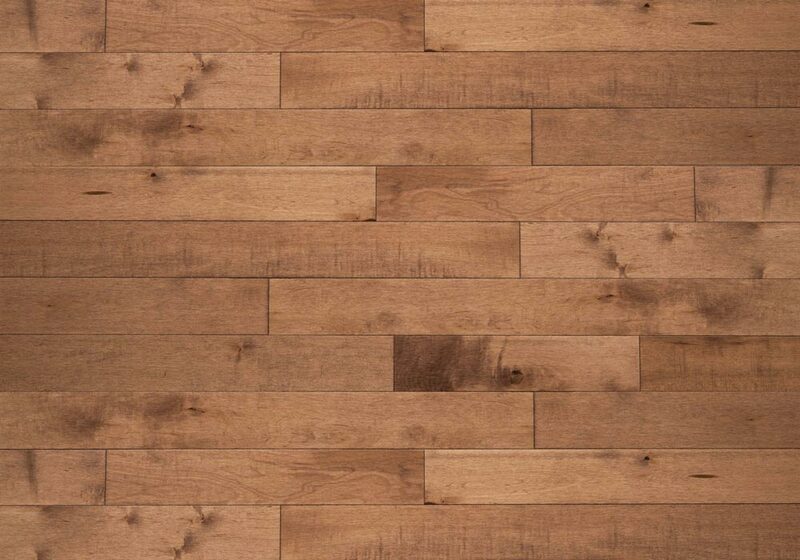 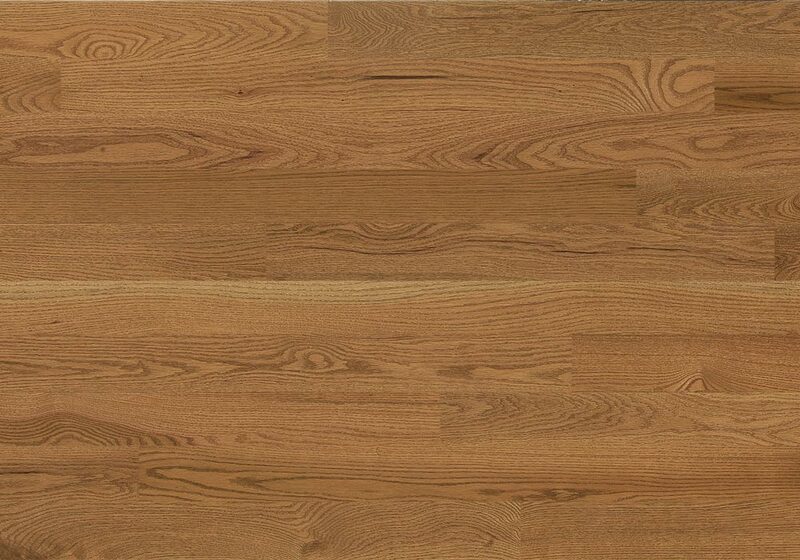 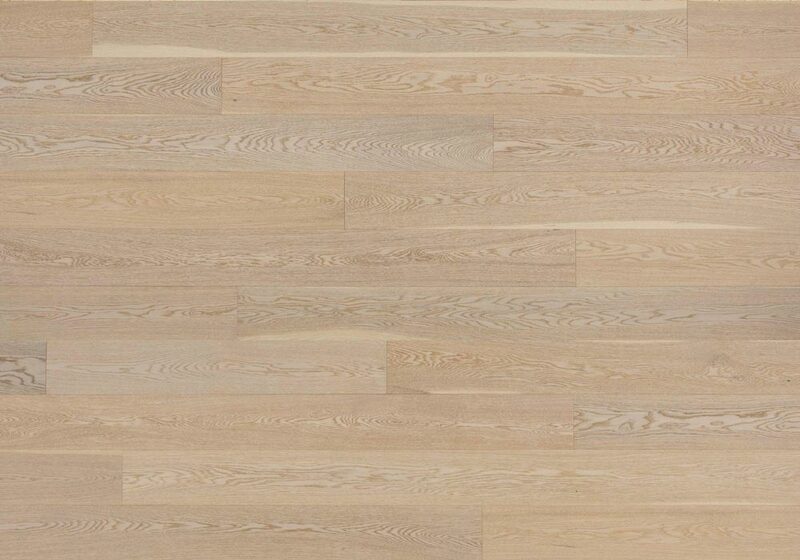 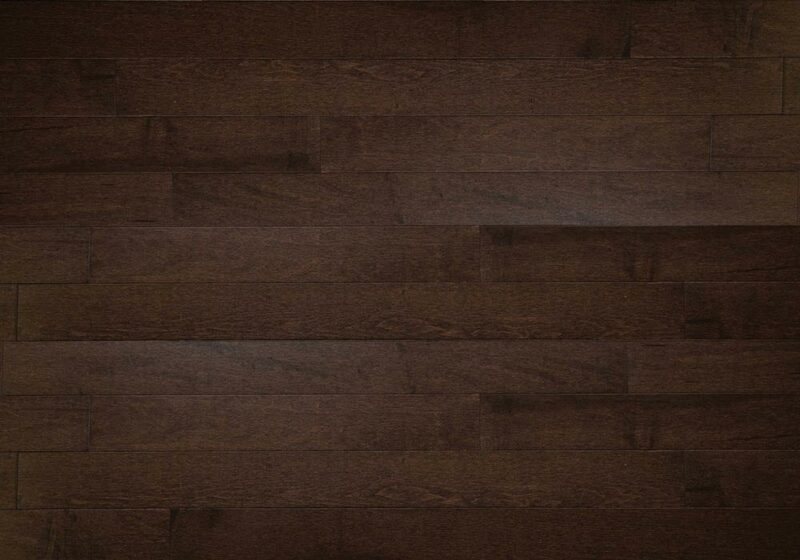 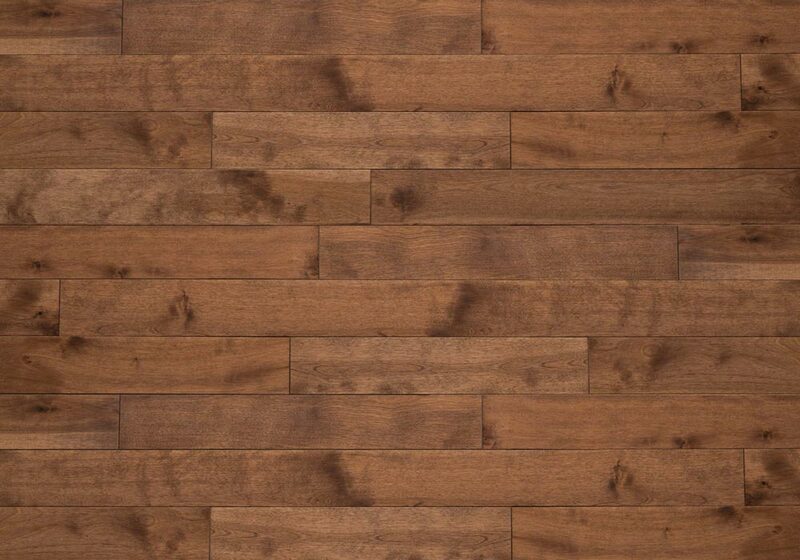 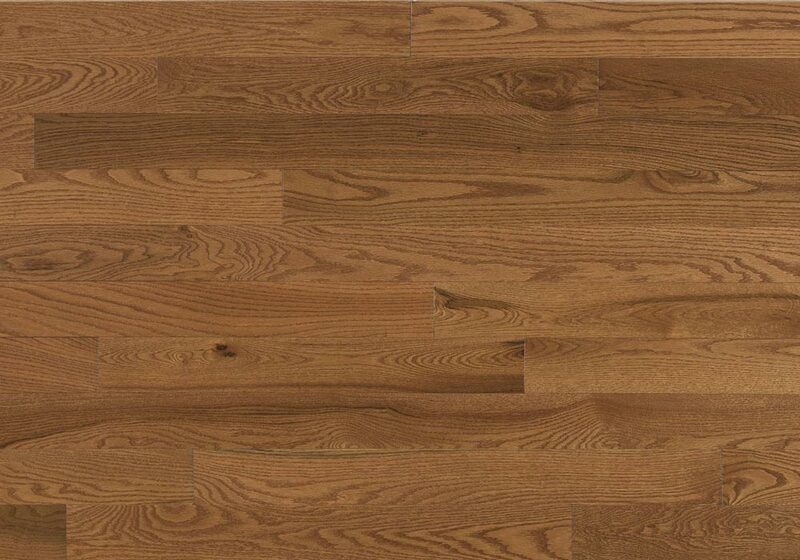 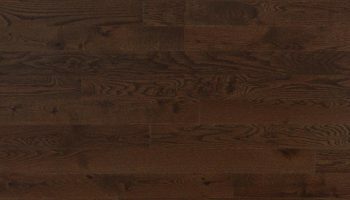 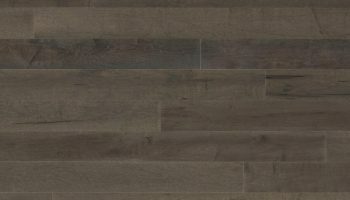 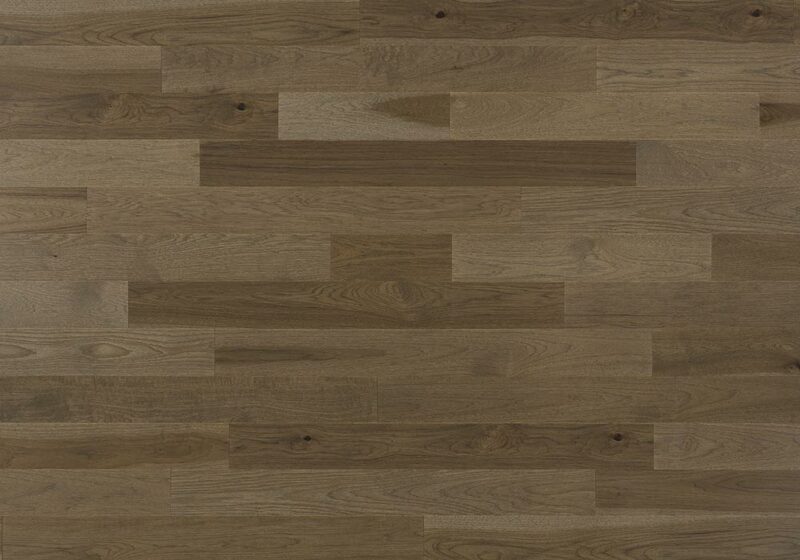 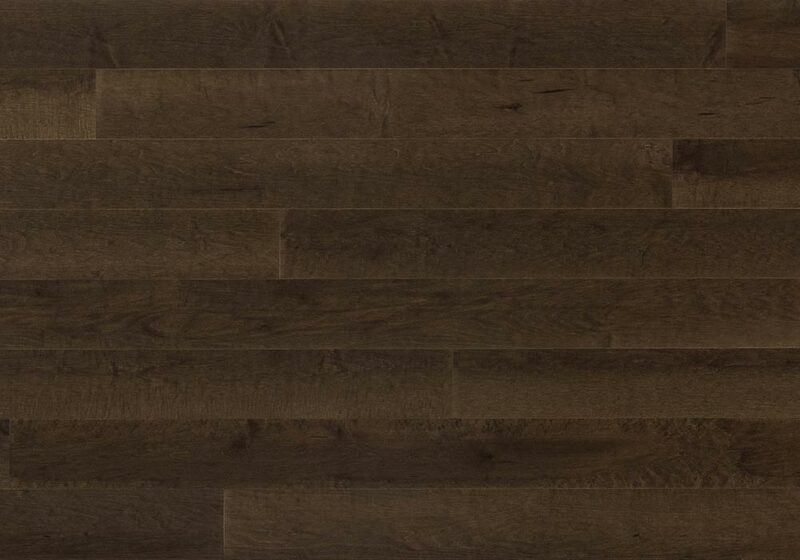 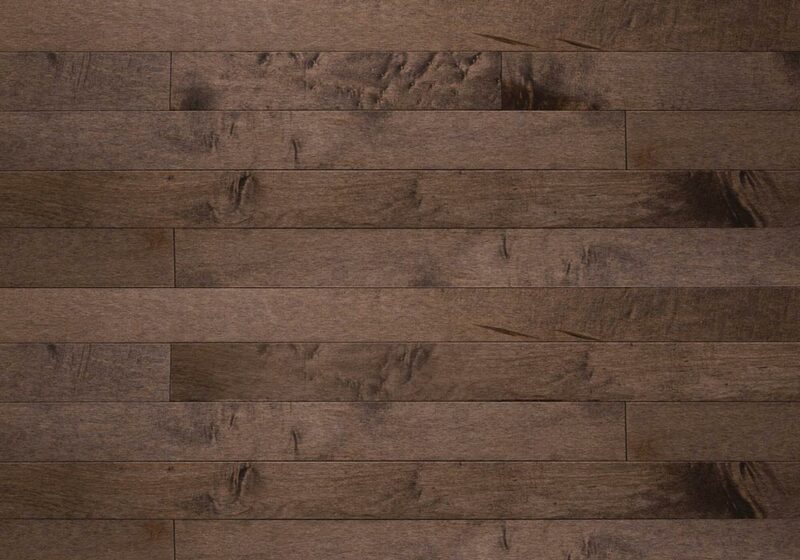 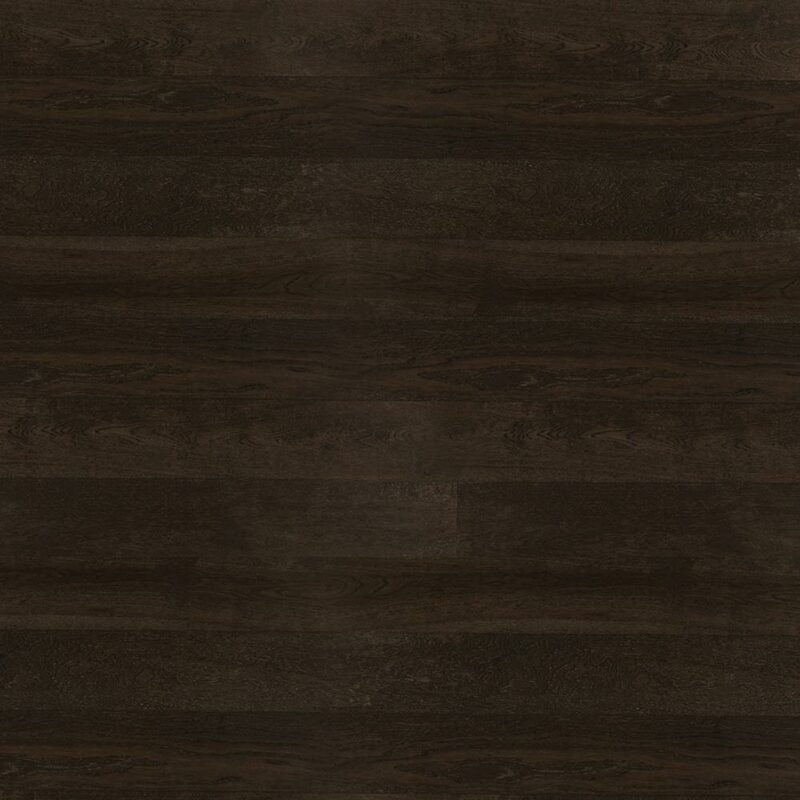 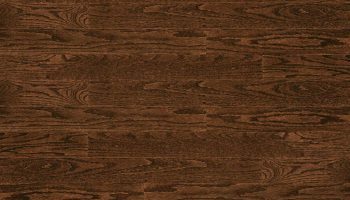 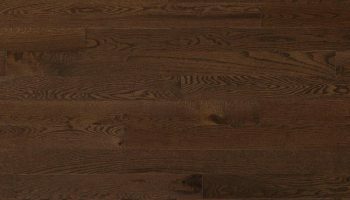 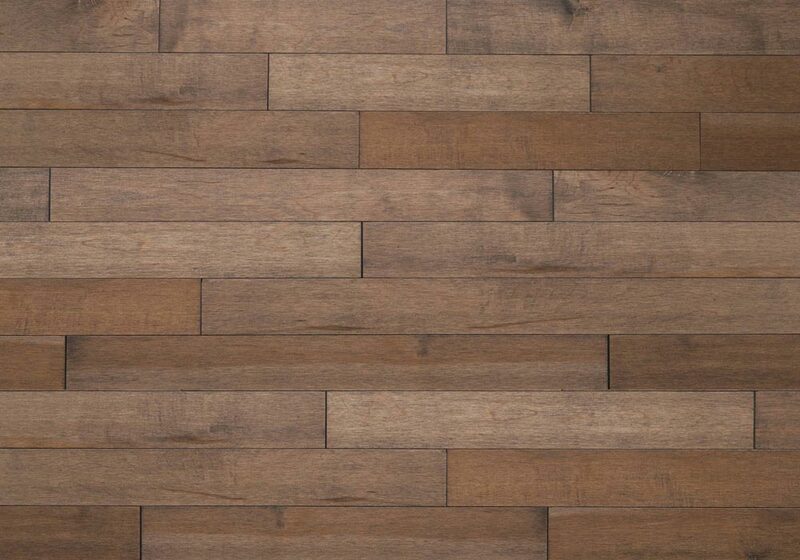 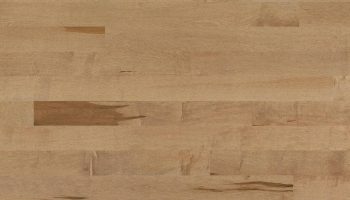 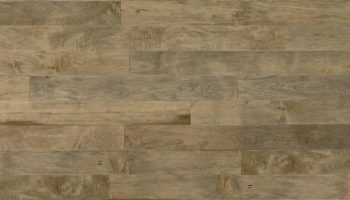 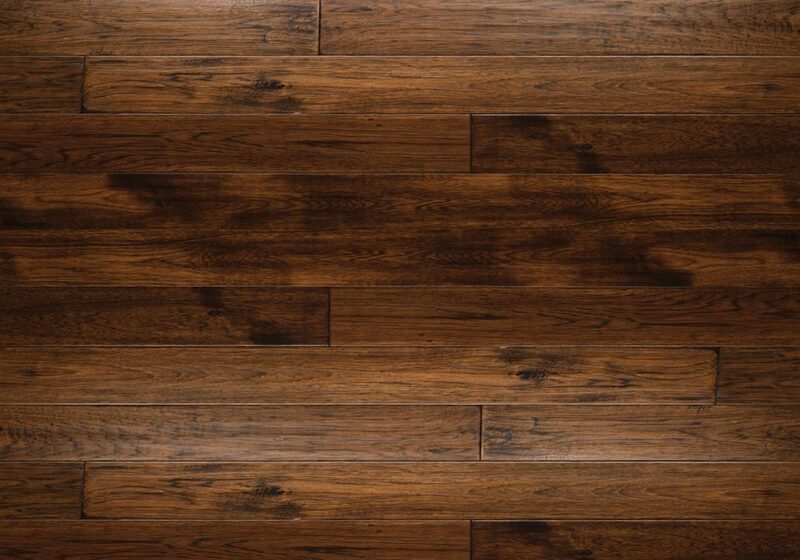 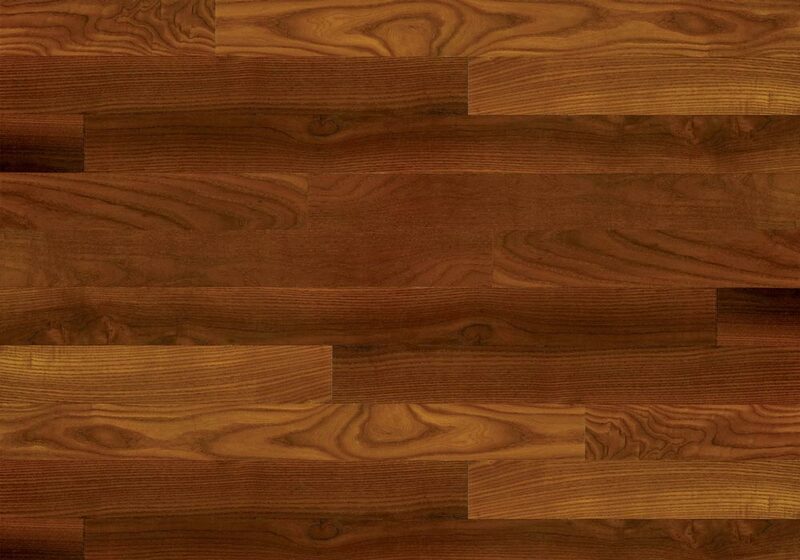 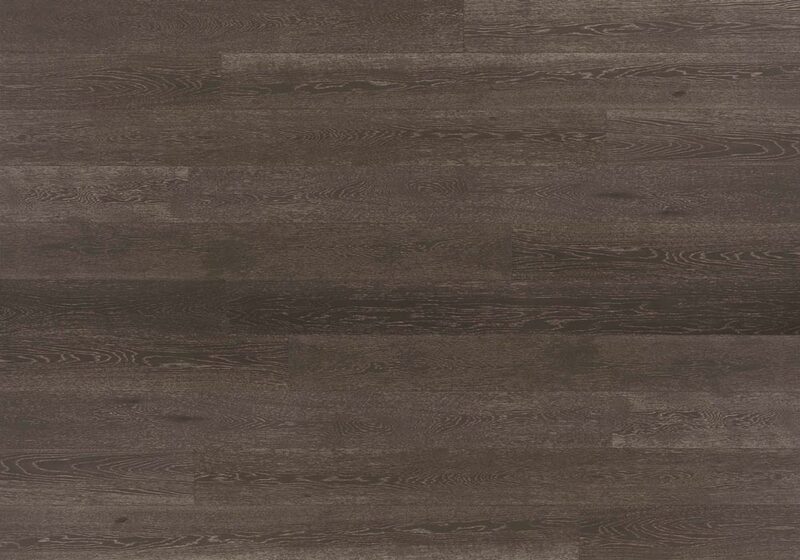 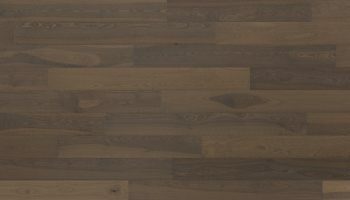 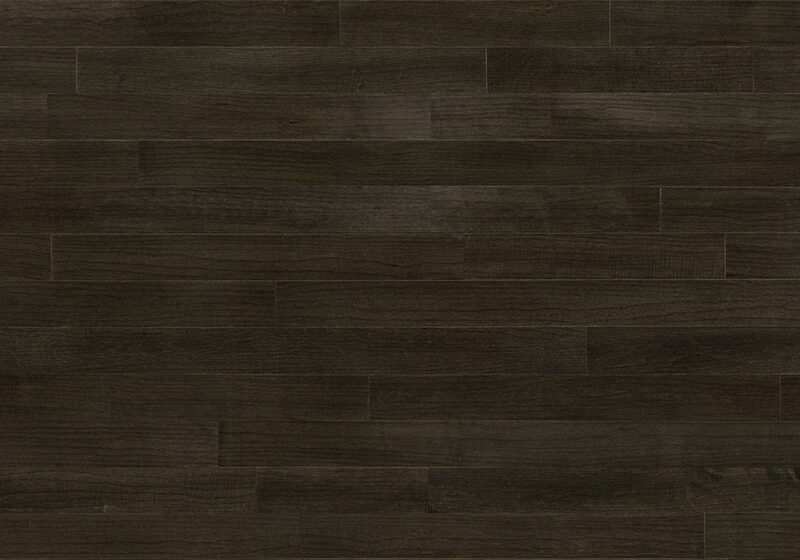 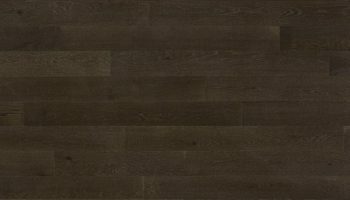 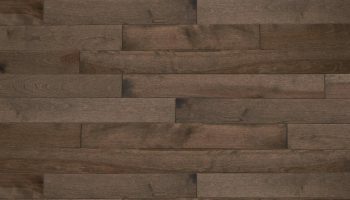 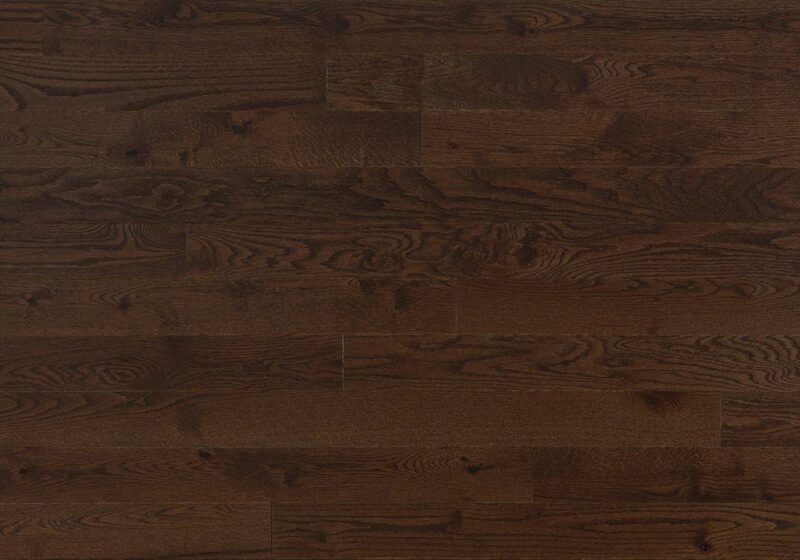 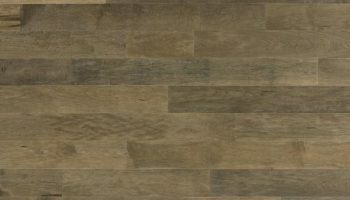 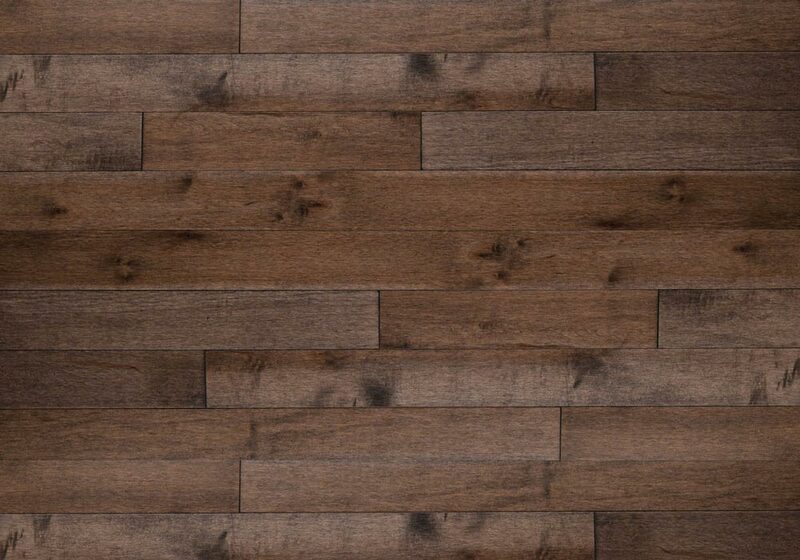 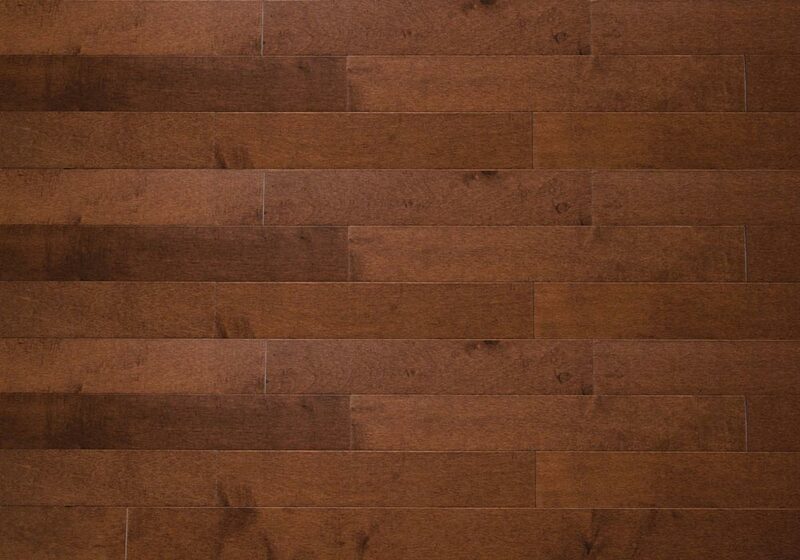 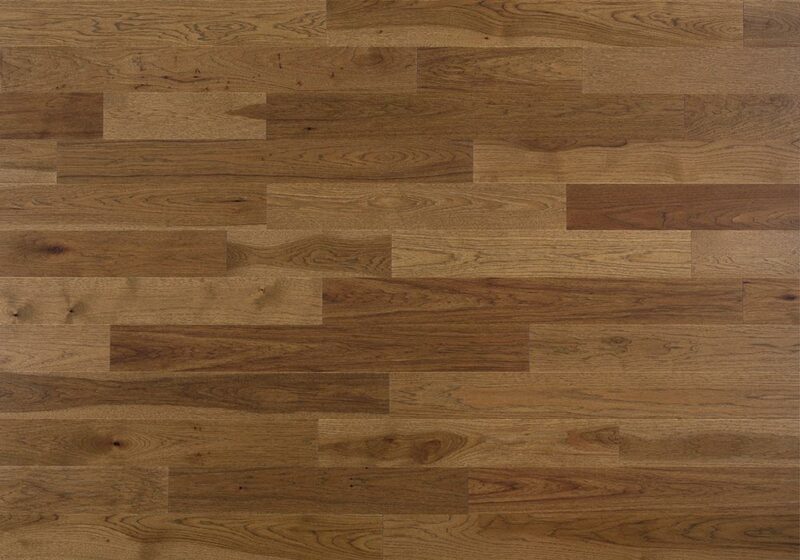 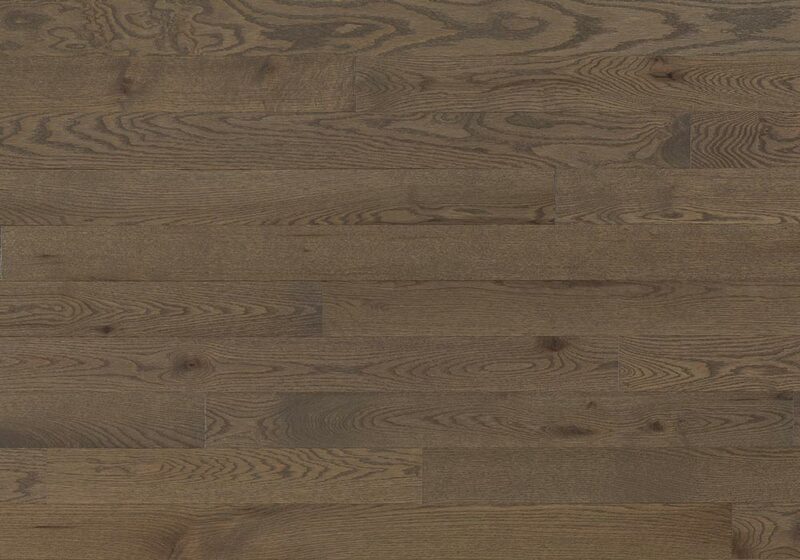 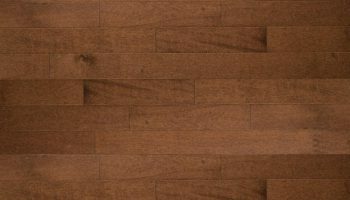 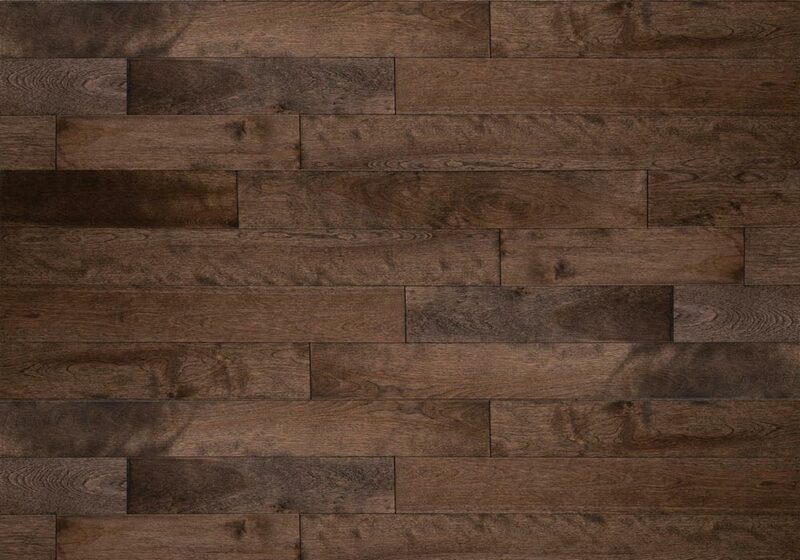 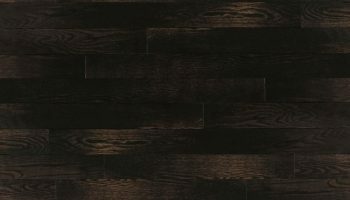 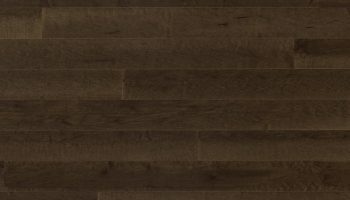 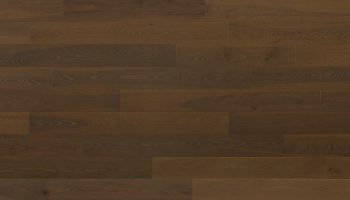 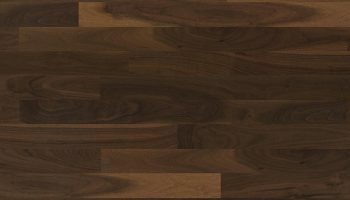 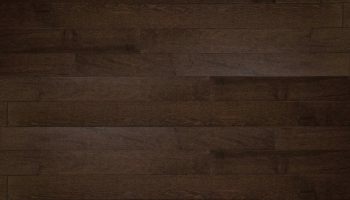 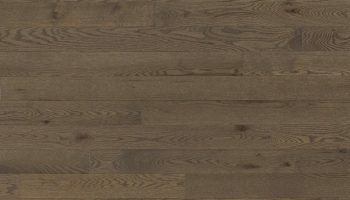 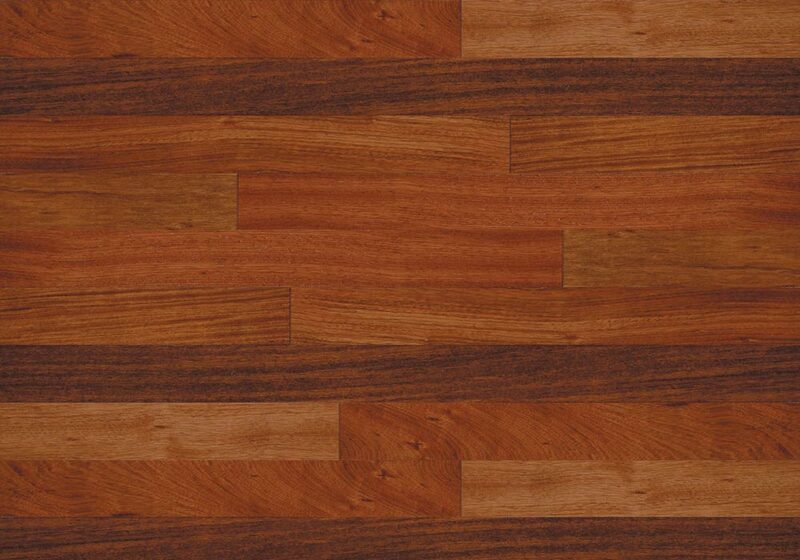 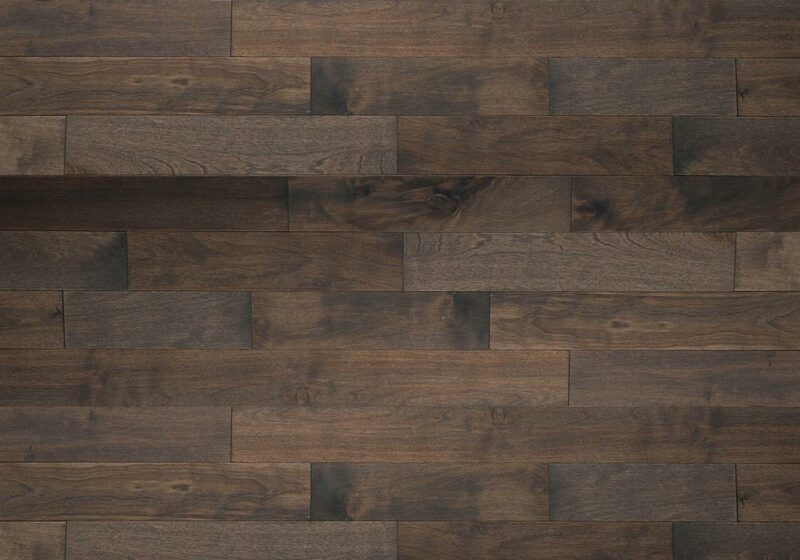 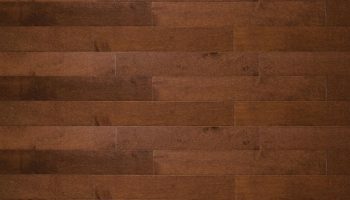 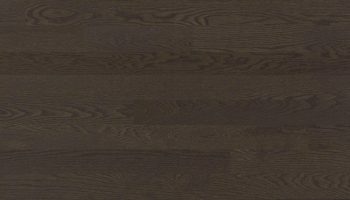 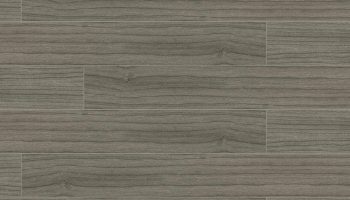 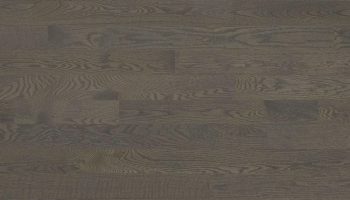 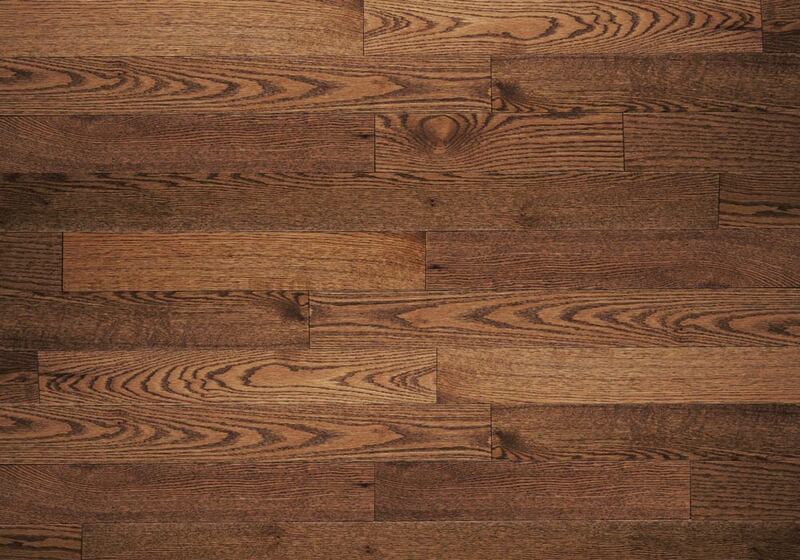 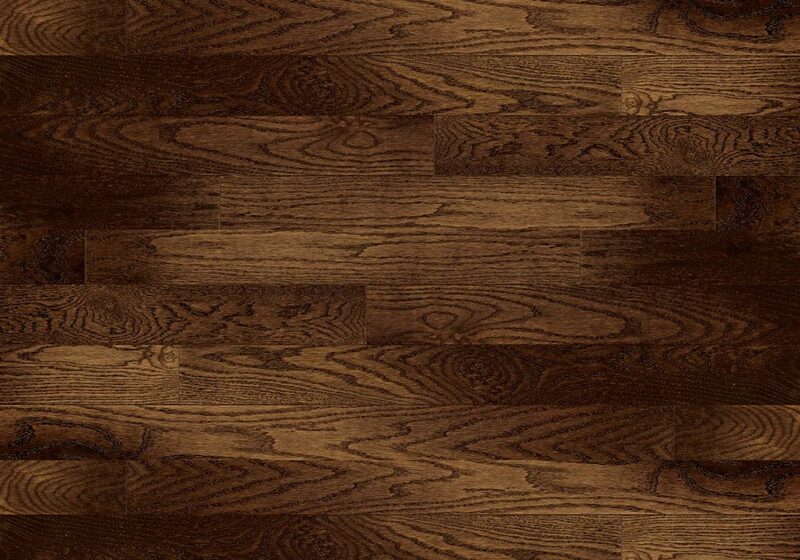 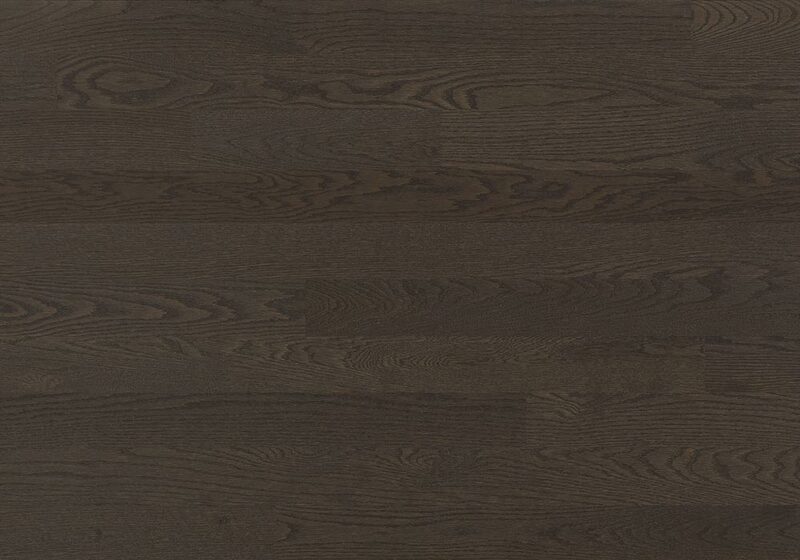 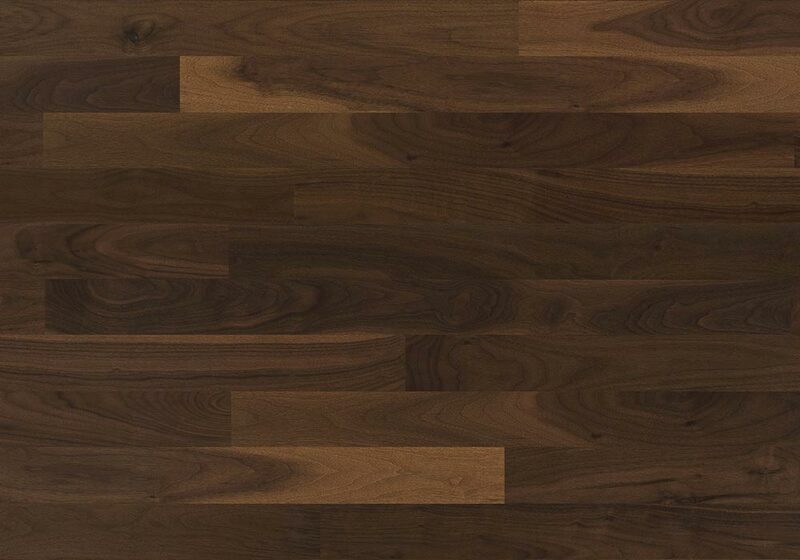 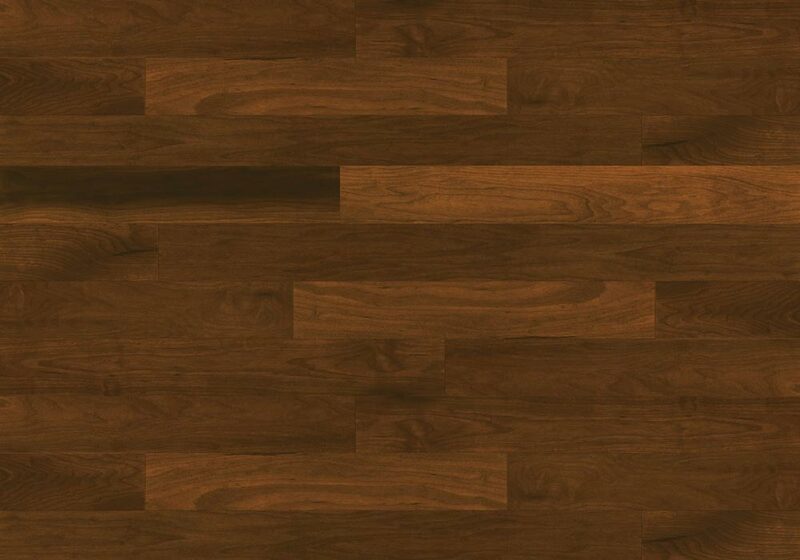 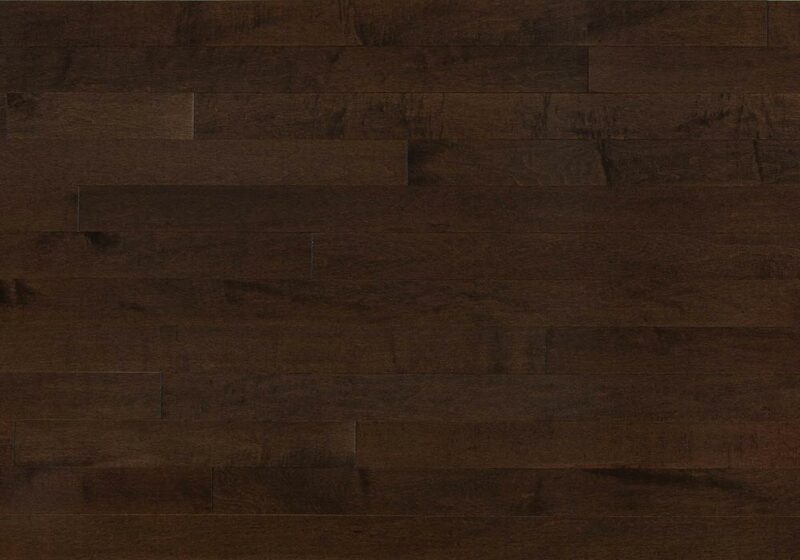 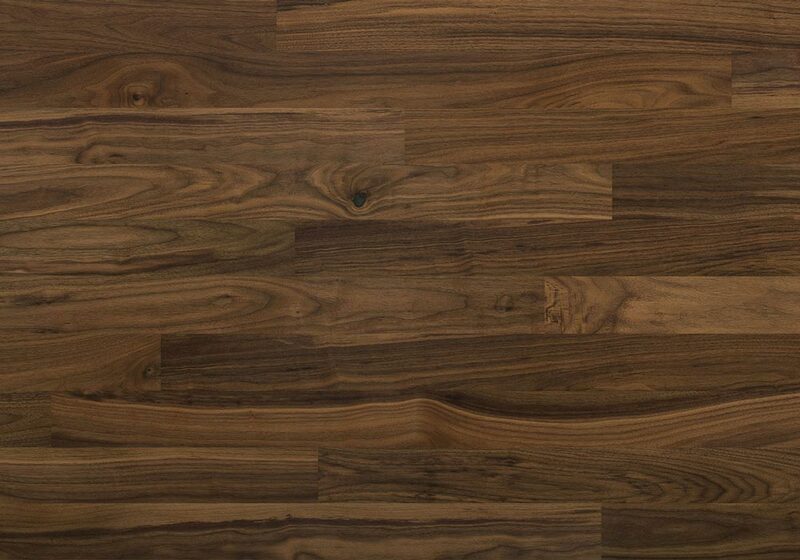 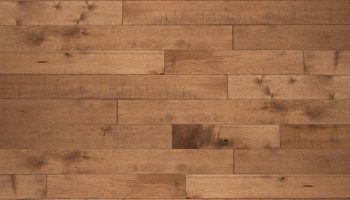 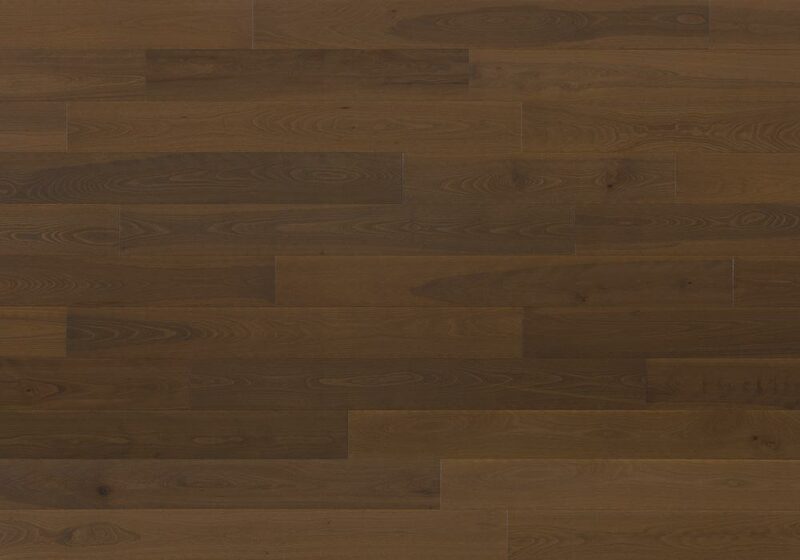 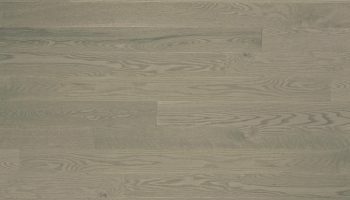 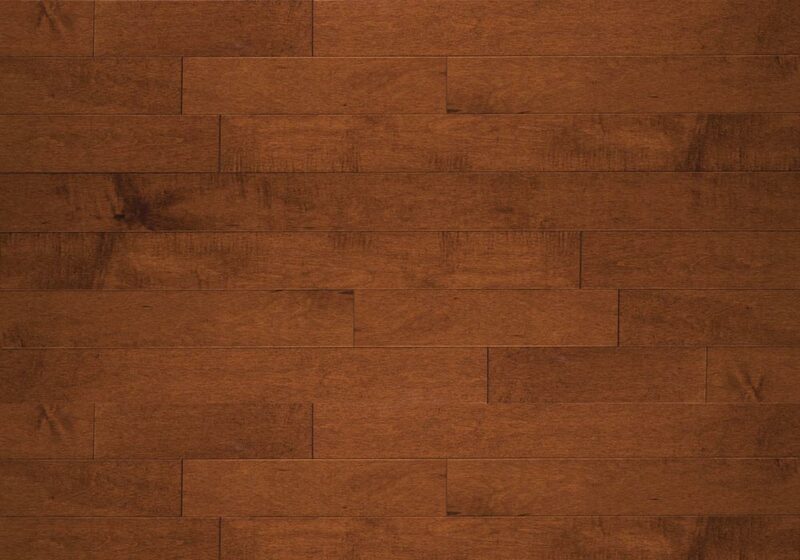 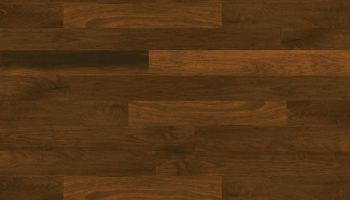 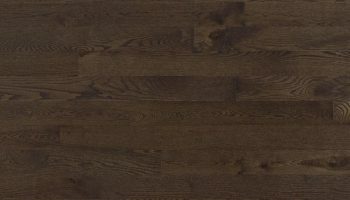 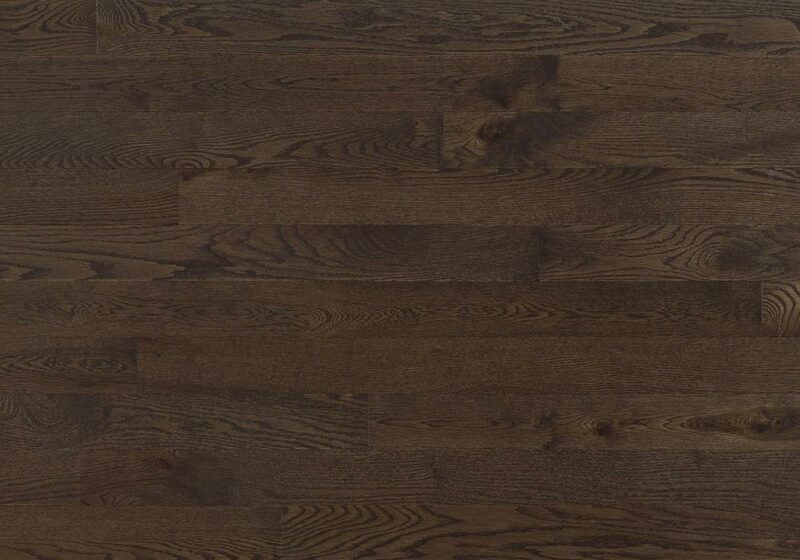 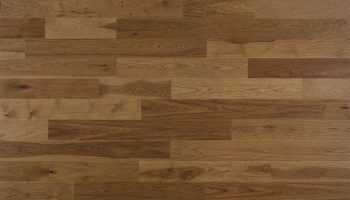 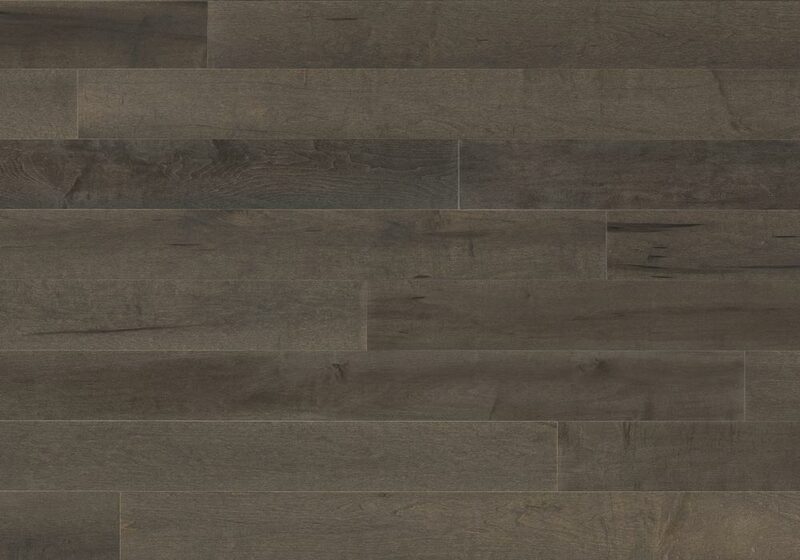 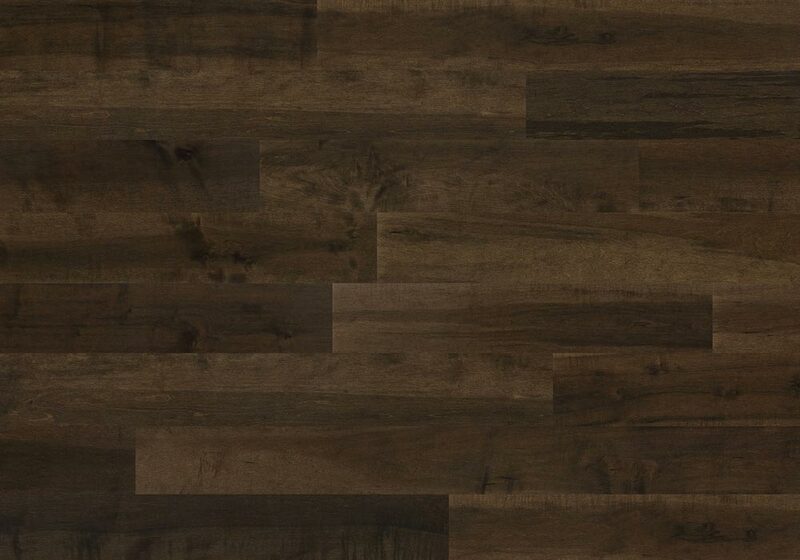 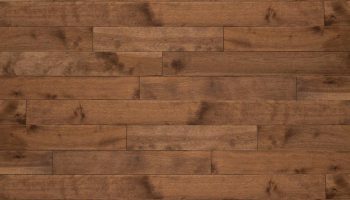 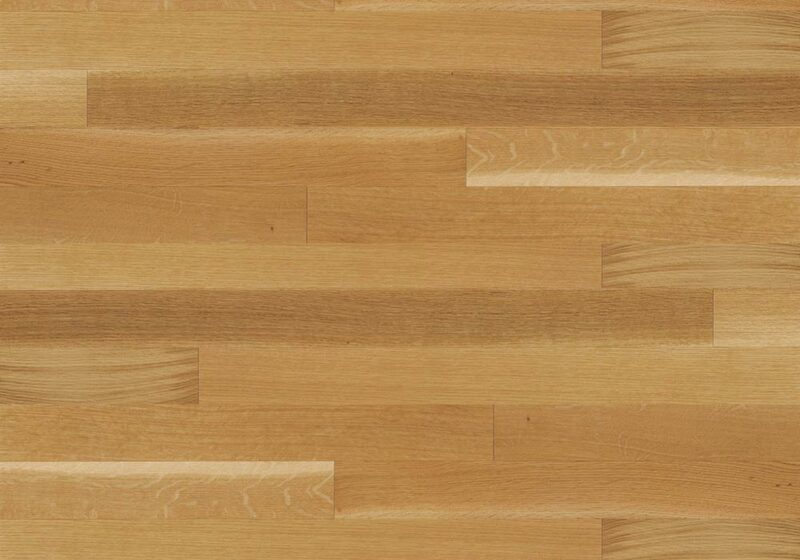 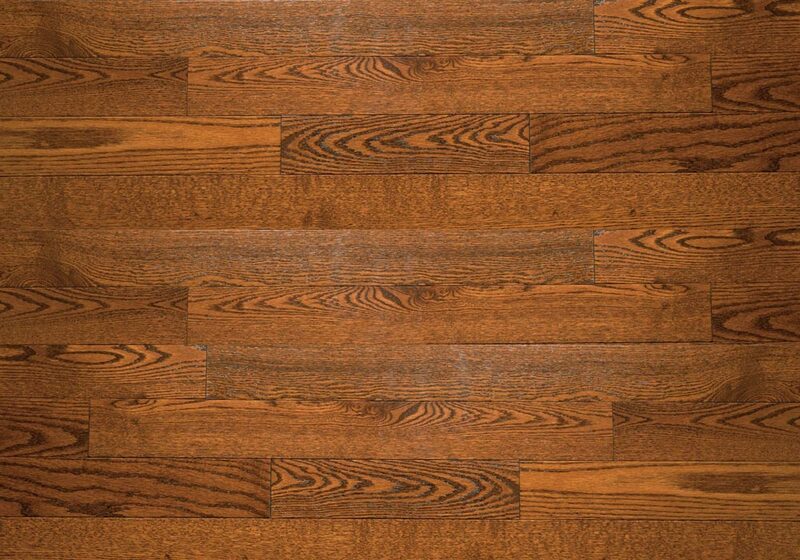 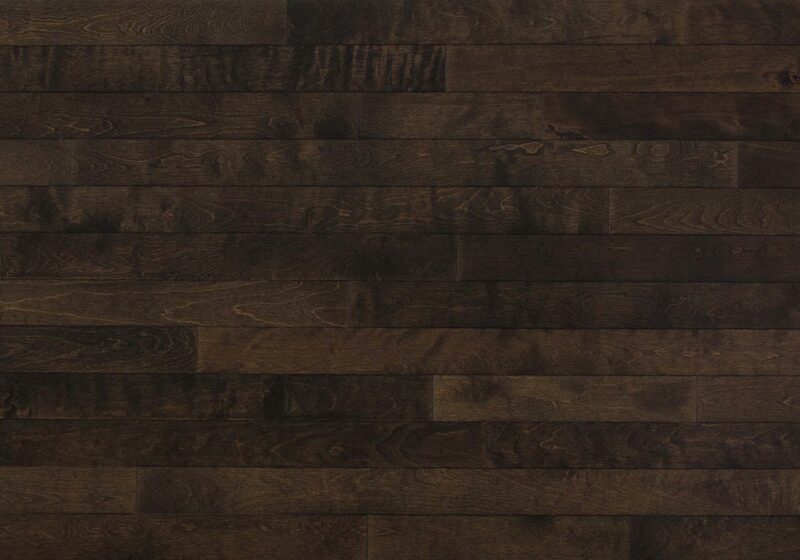 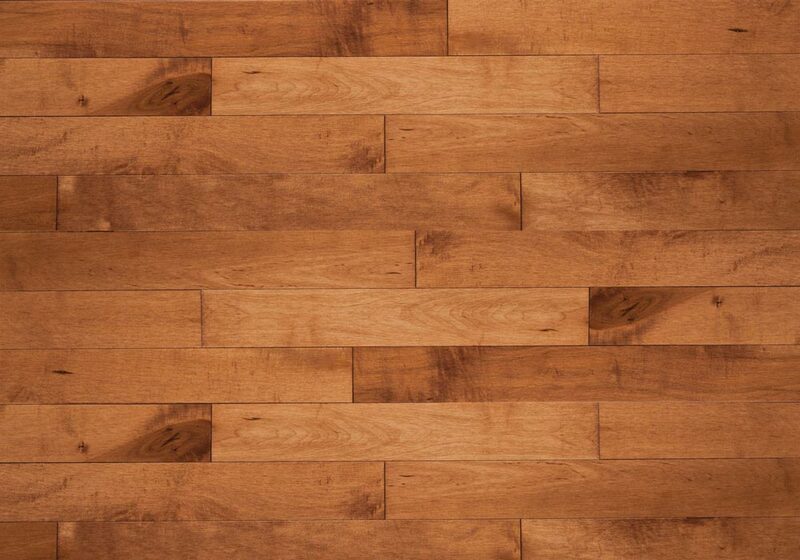 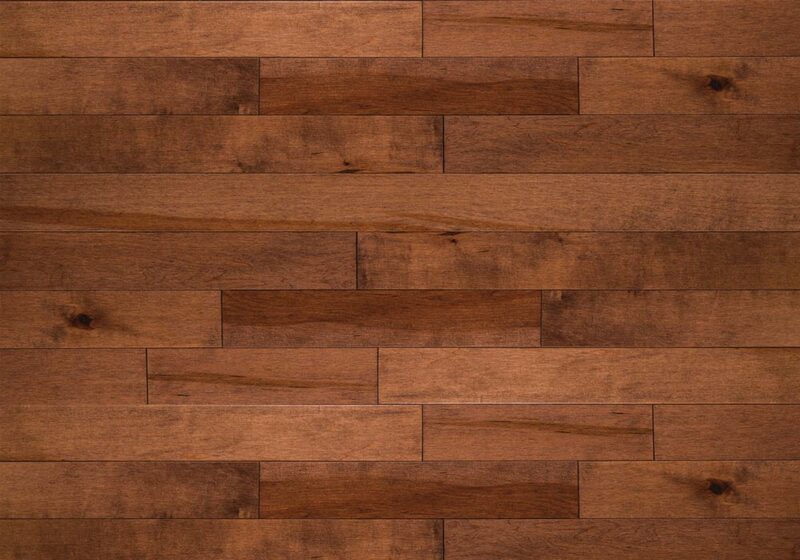 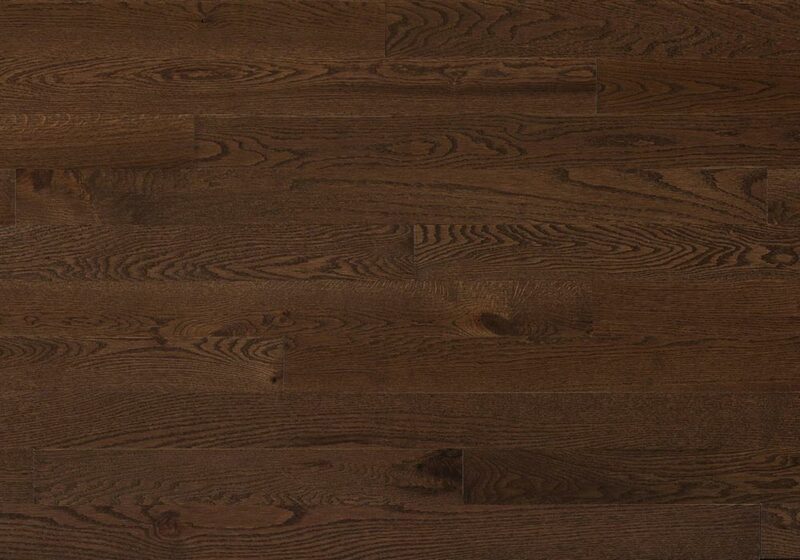 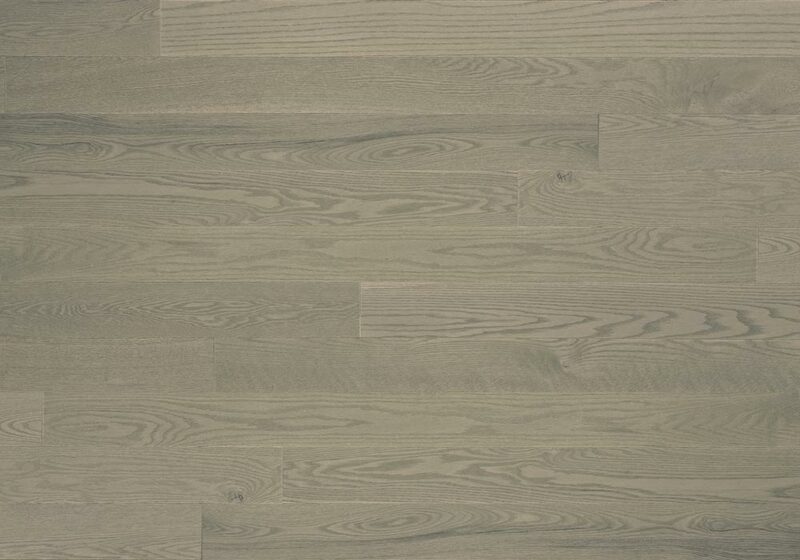 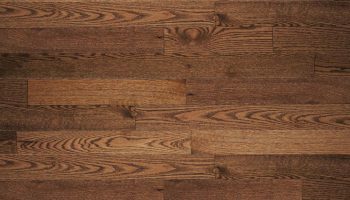 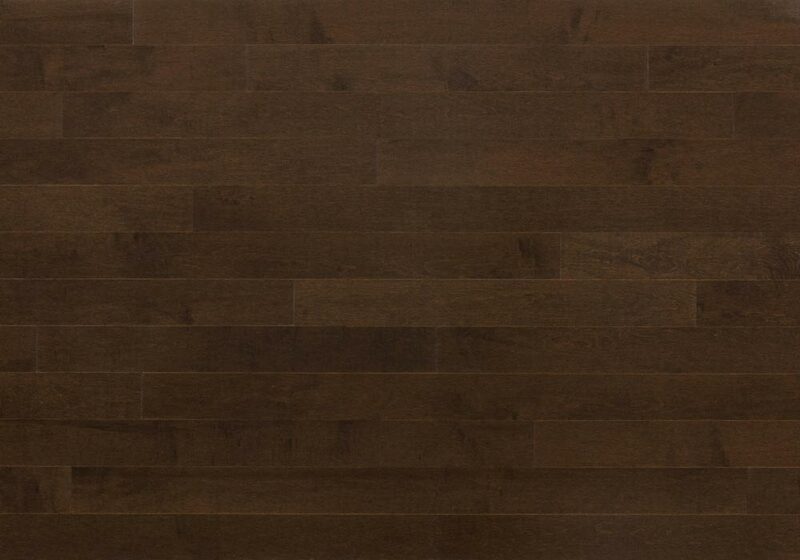 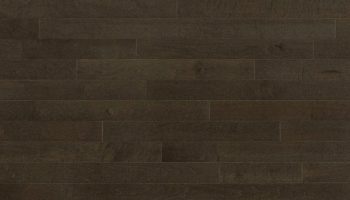 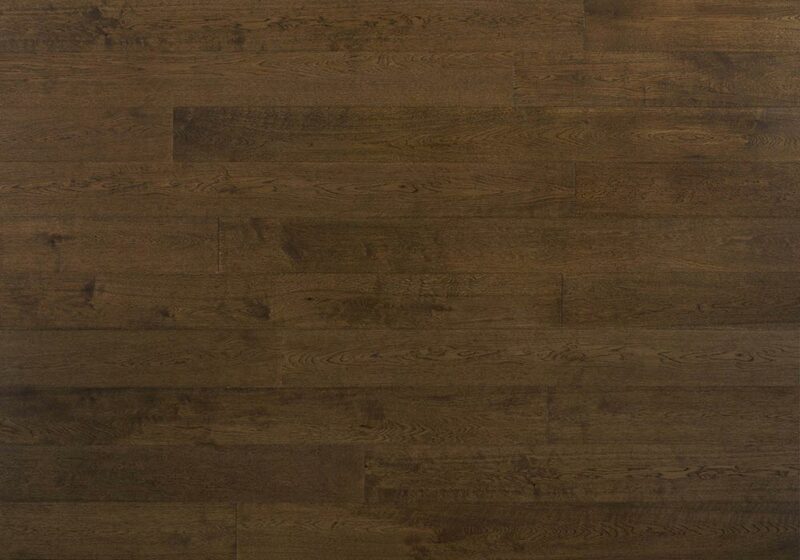 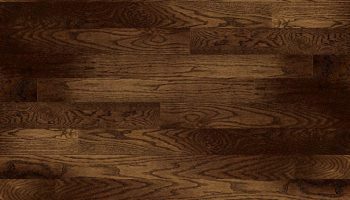 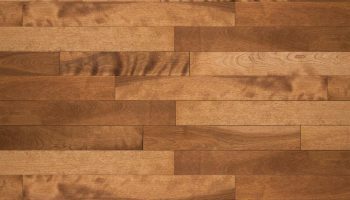 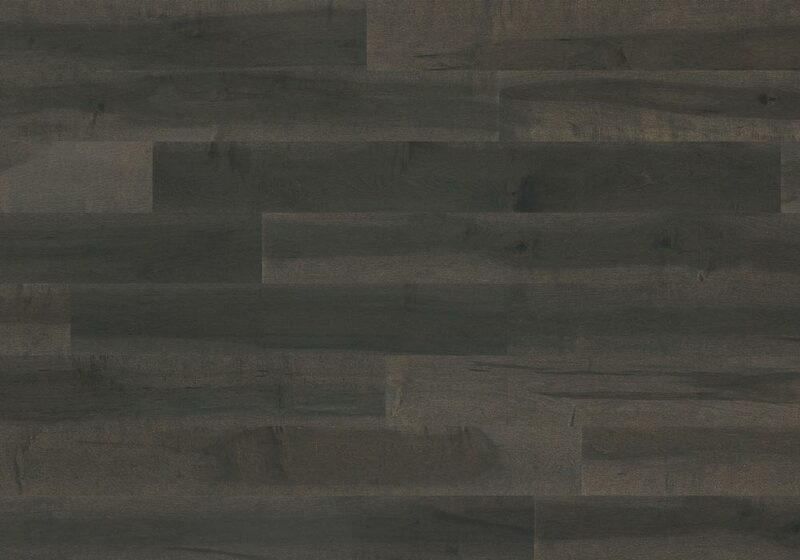 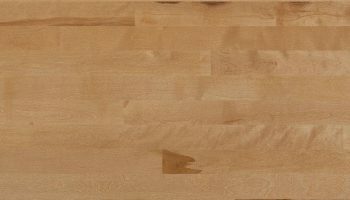 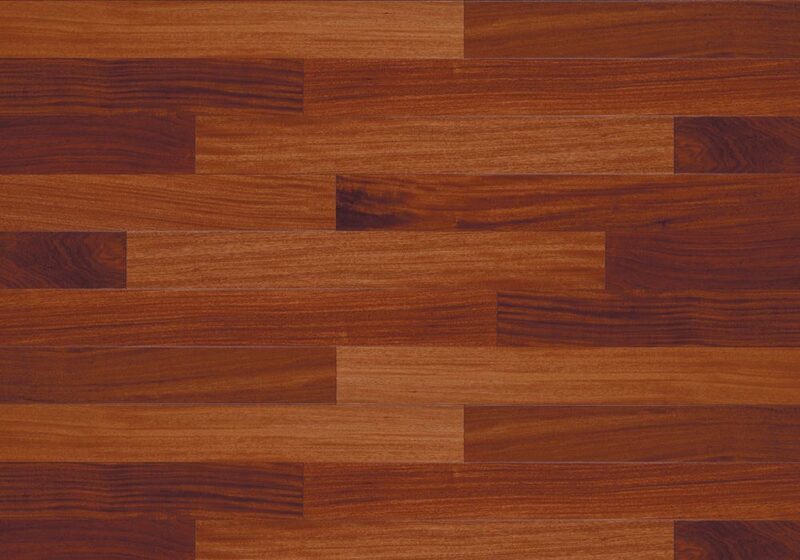 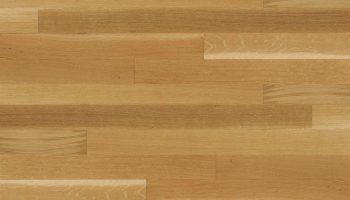 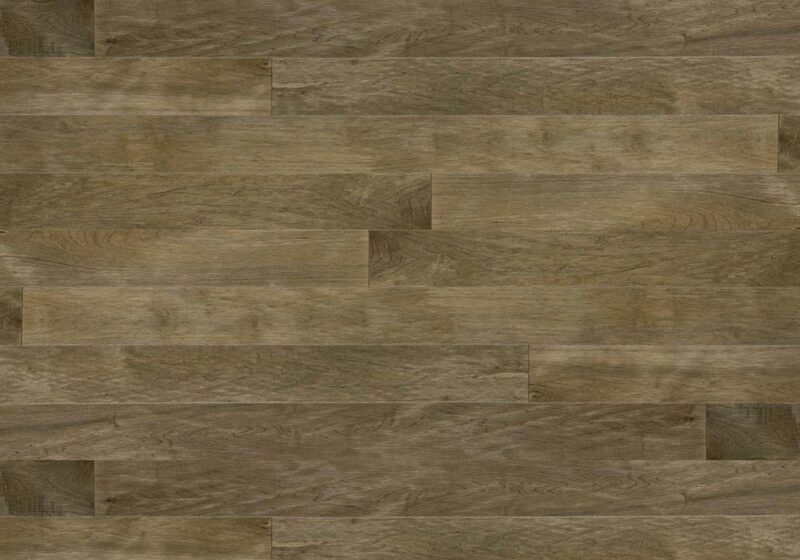 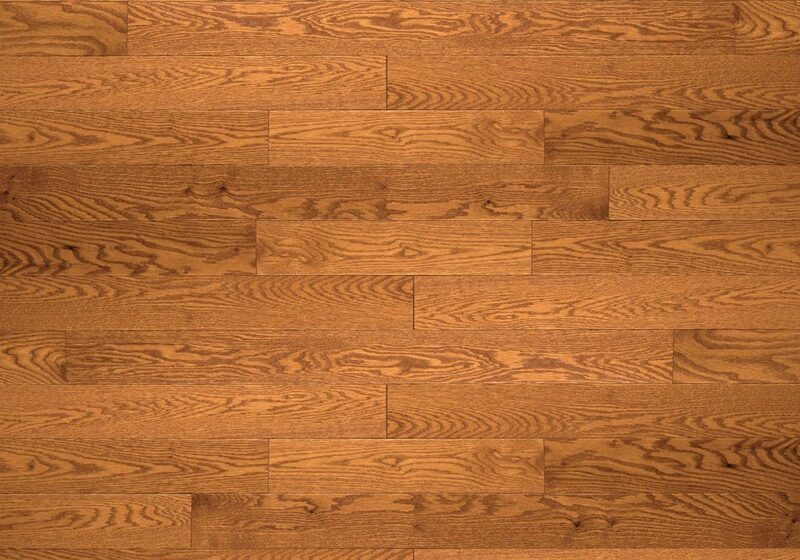 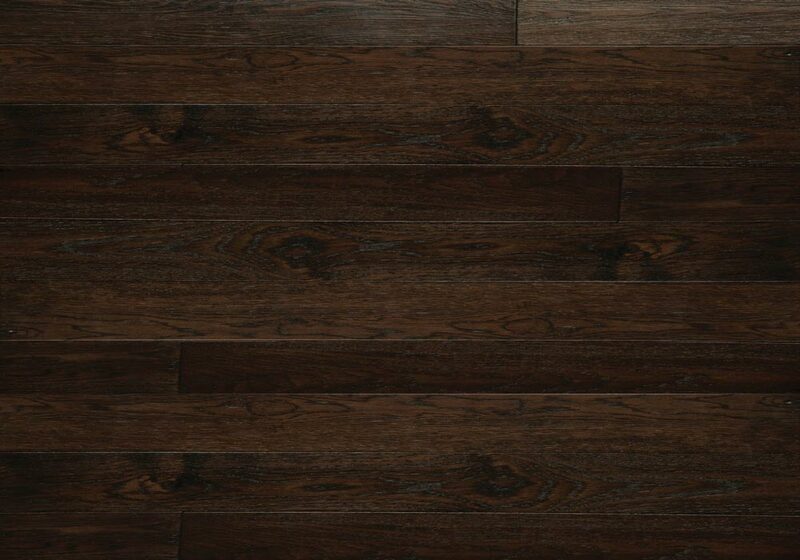 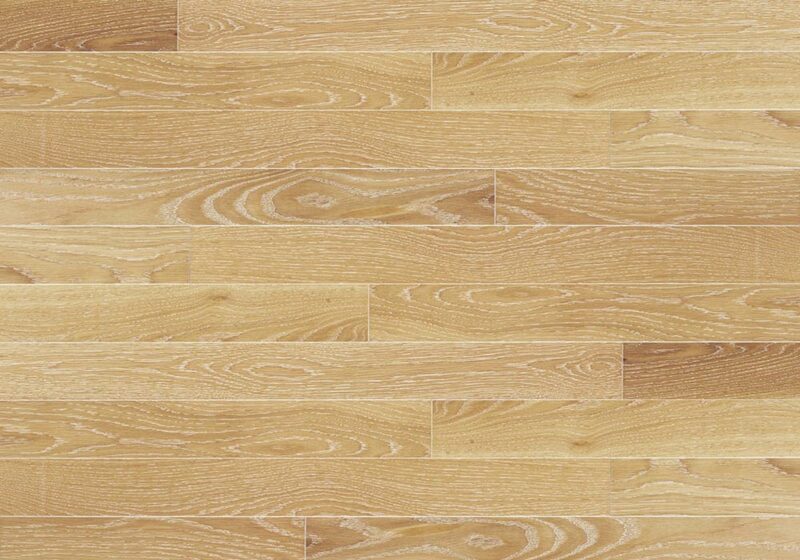 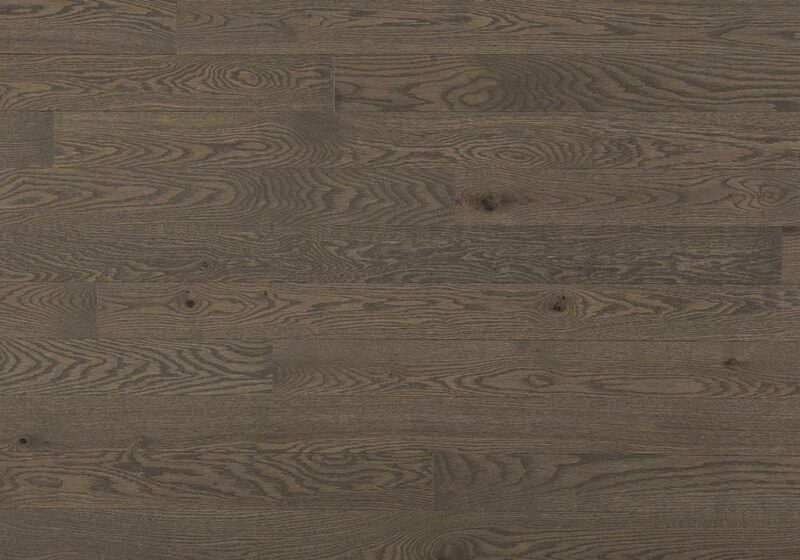 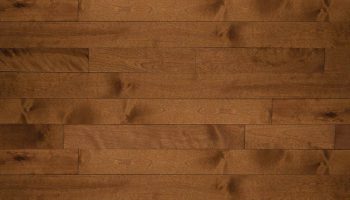 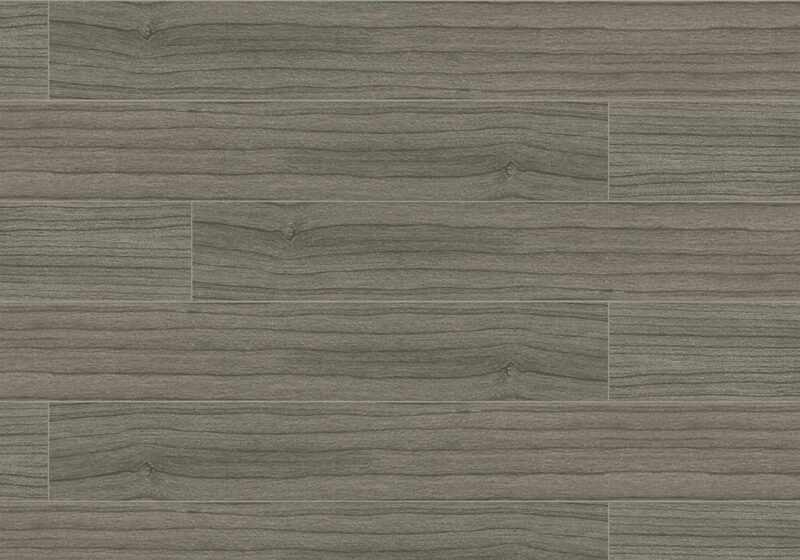 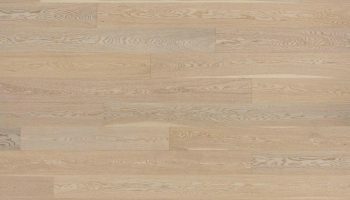 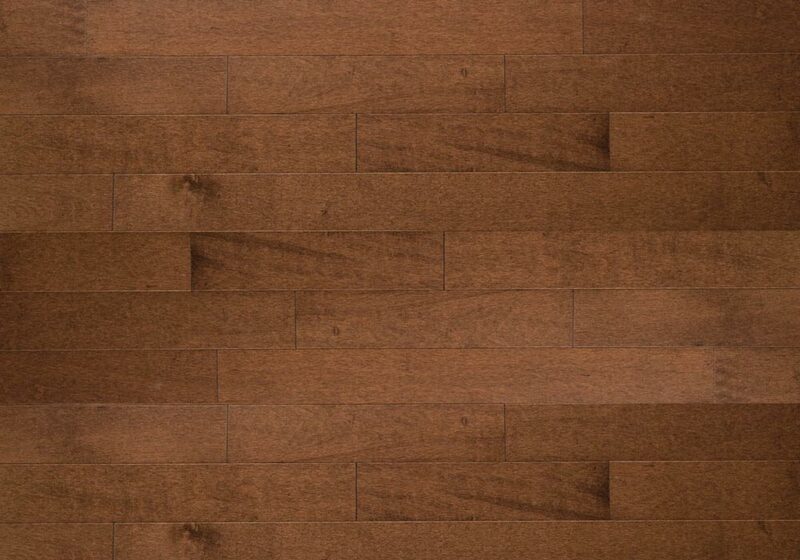 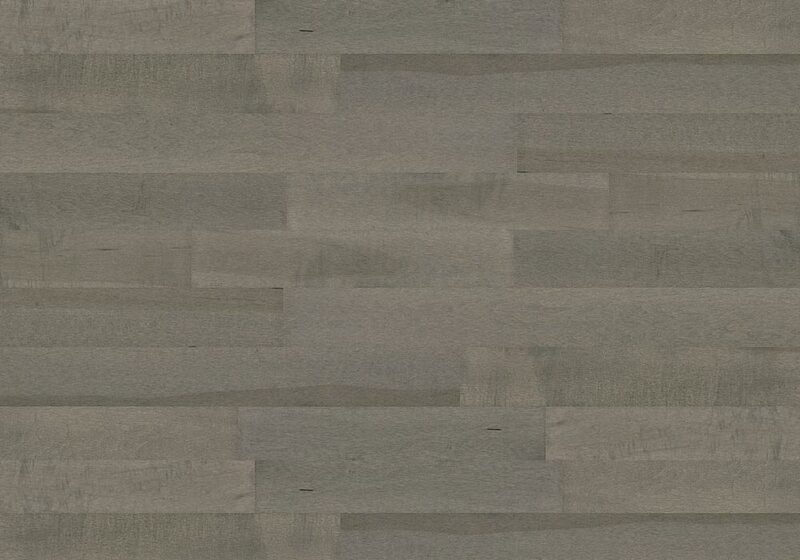 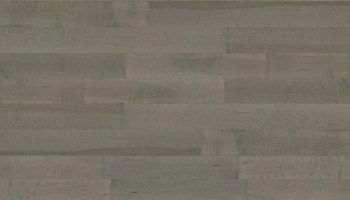 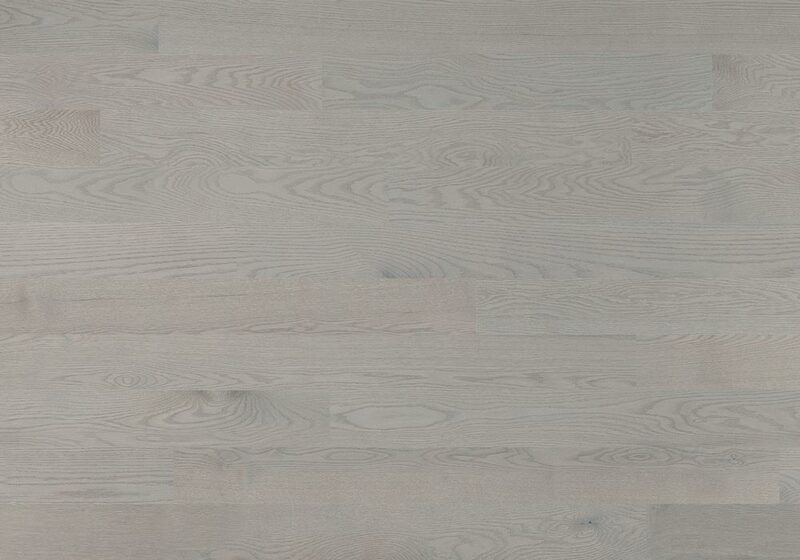 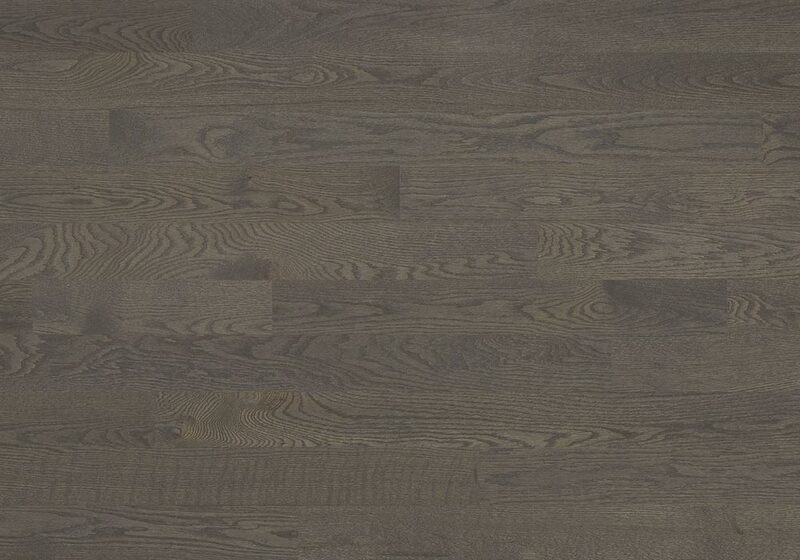 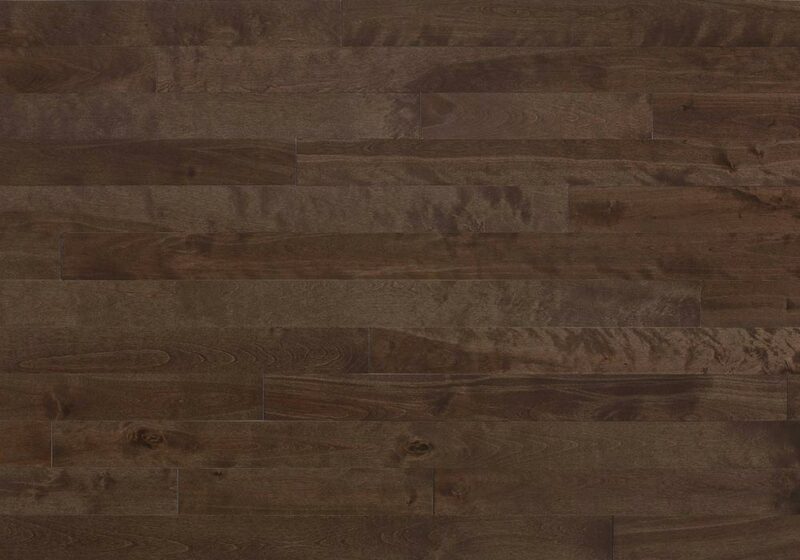 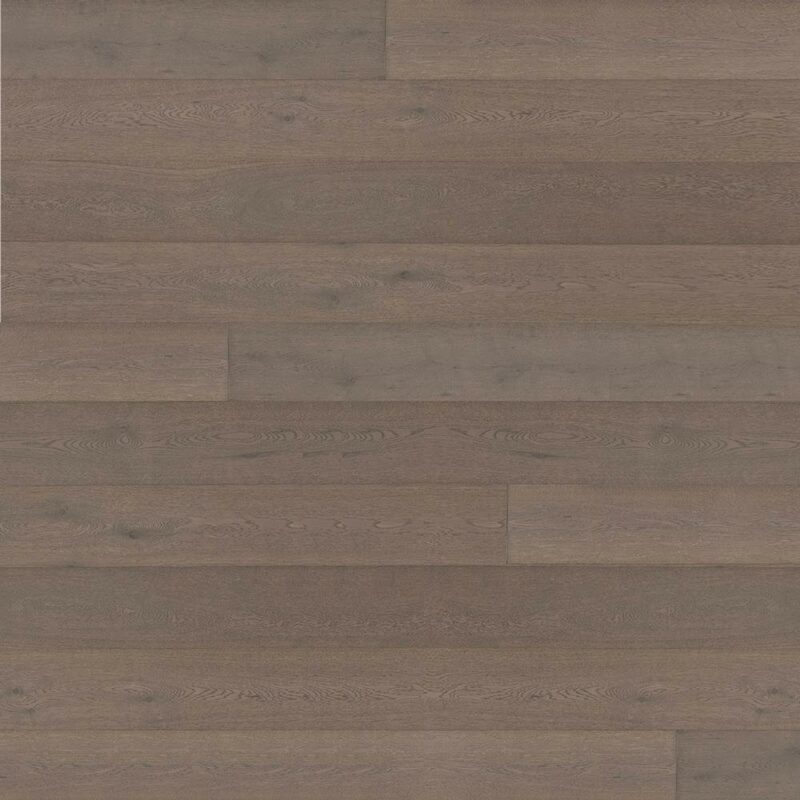 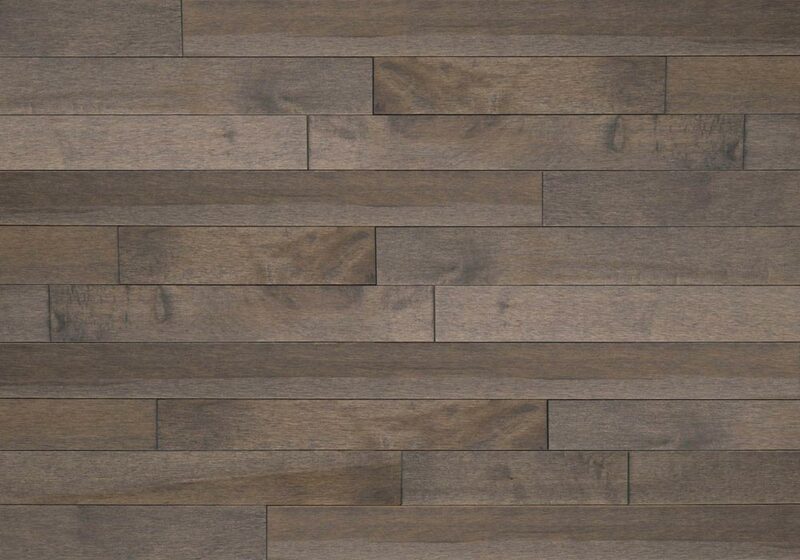 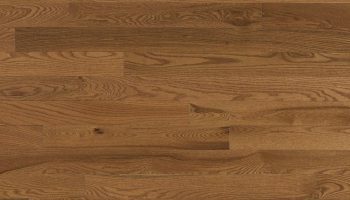 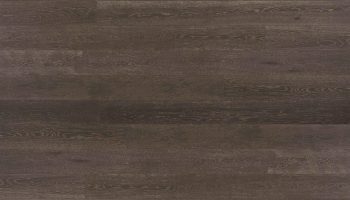 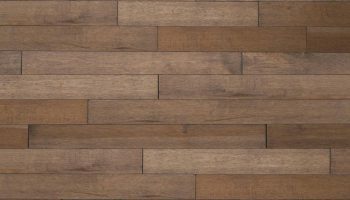 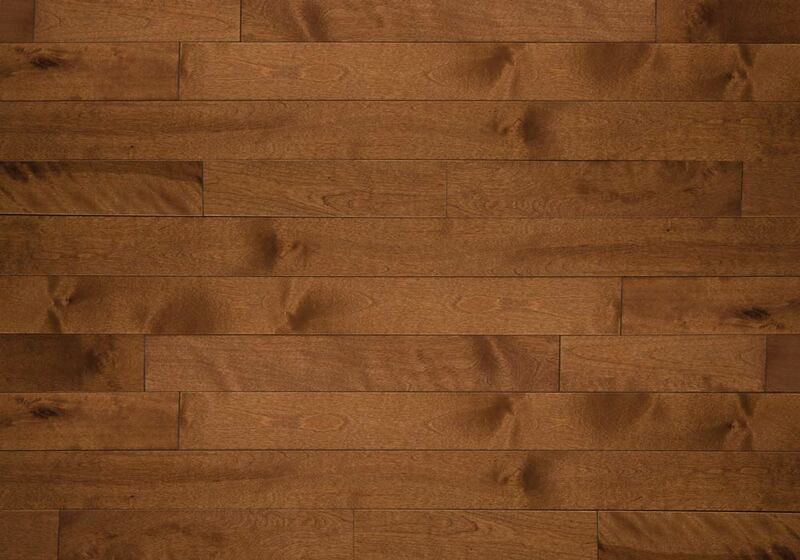 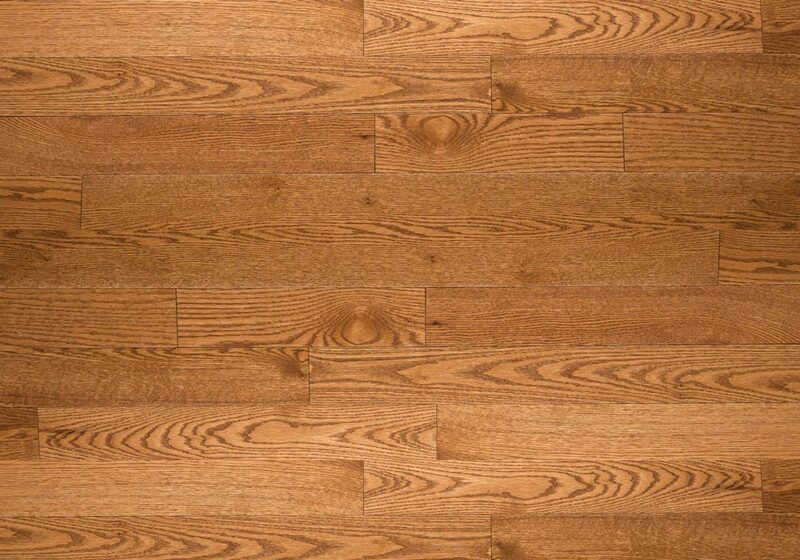 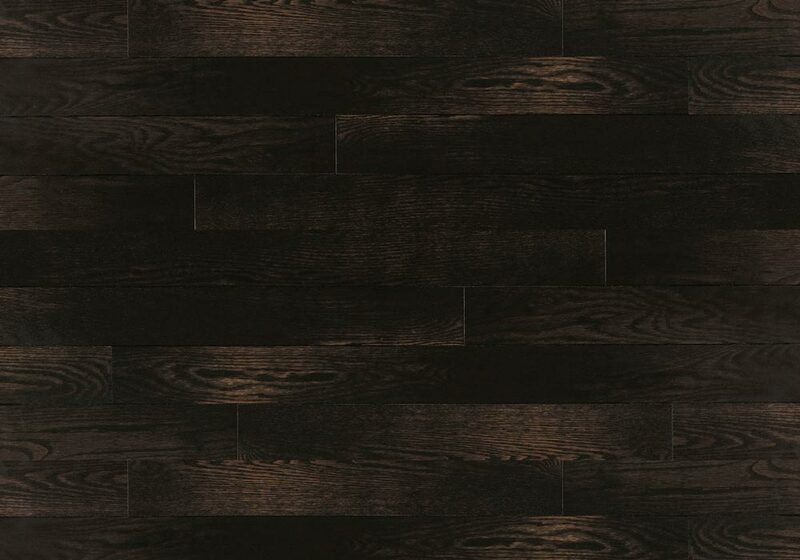 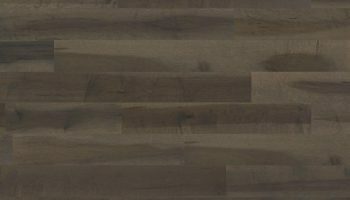 Ambiance – the pride of North America in premium hardwoods. 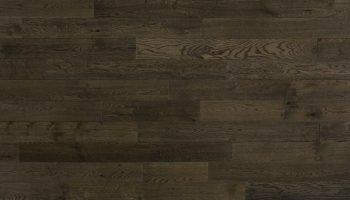 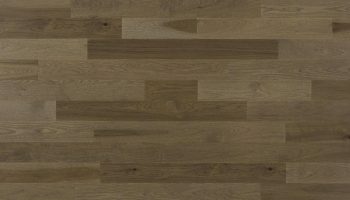 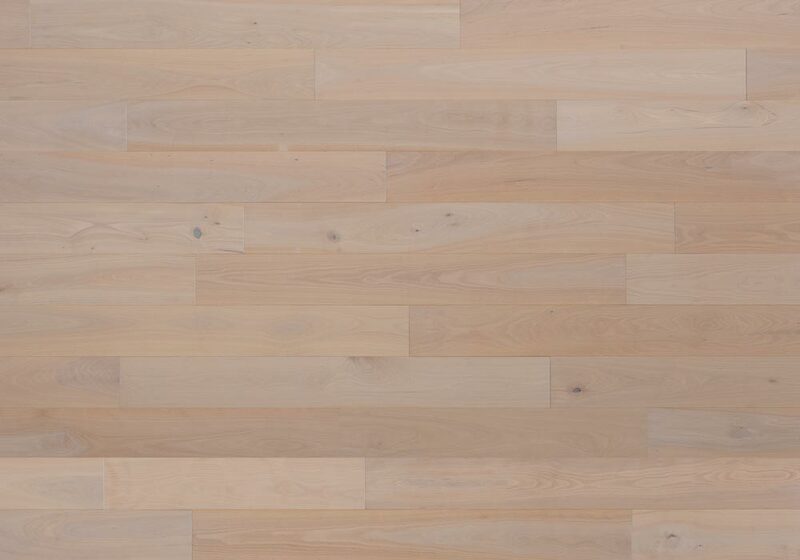 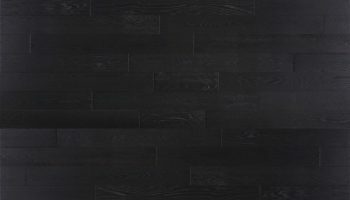 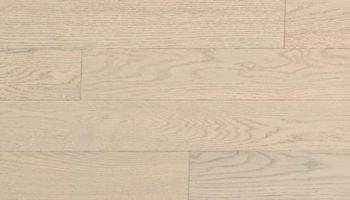 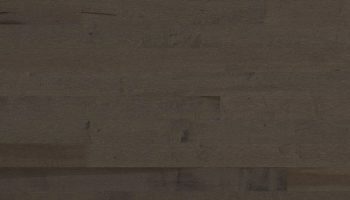 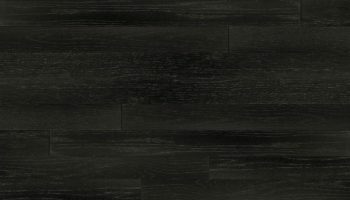 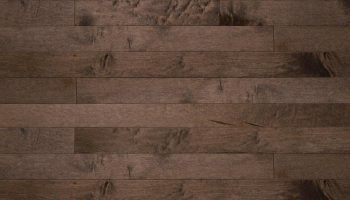 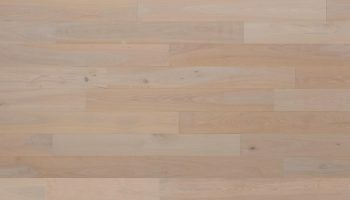 For unmatched beauty in hardwood flooring, our Designer Collection with its range of unique floors, will appeal to the most demanding aesthetic taste. 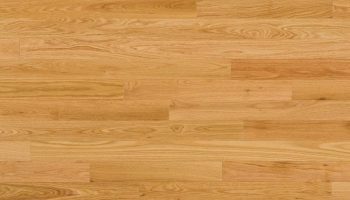 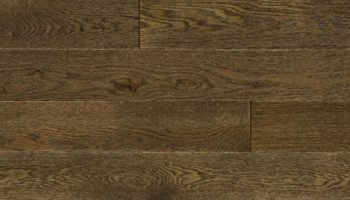  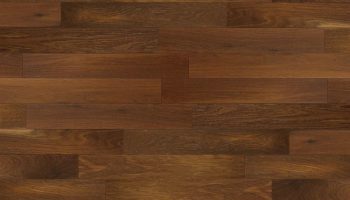 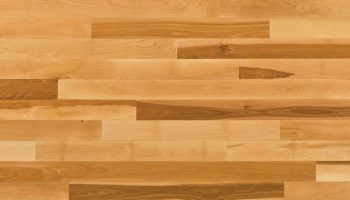 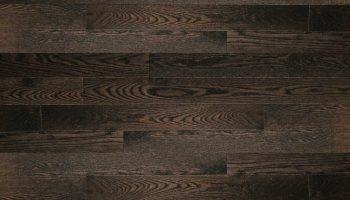 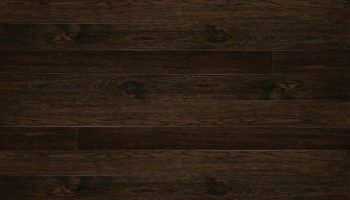 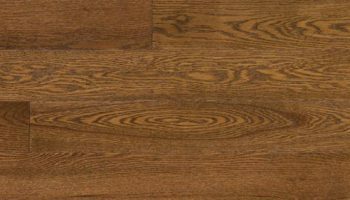 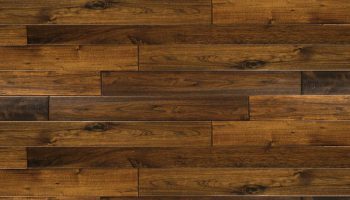 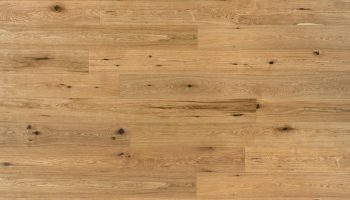 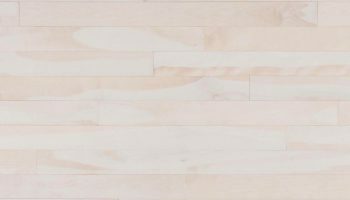 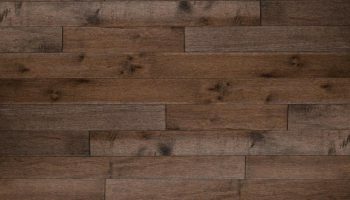 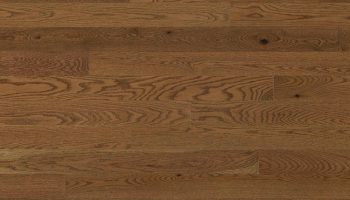 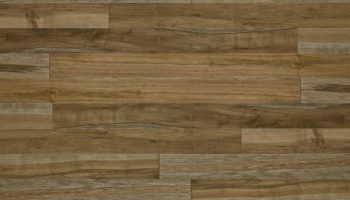 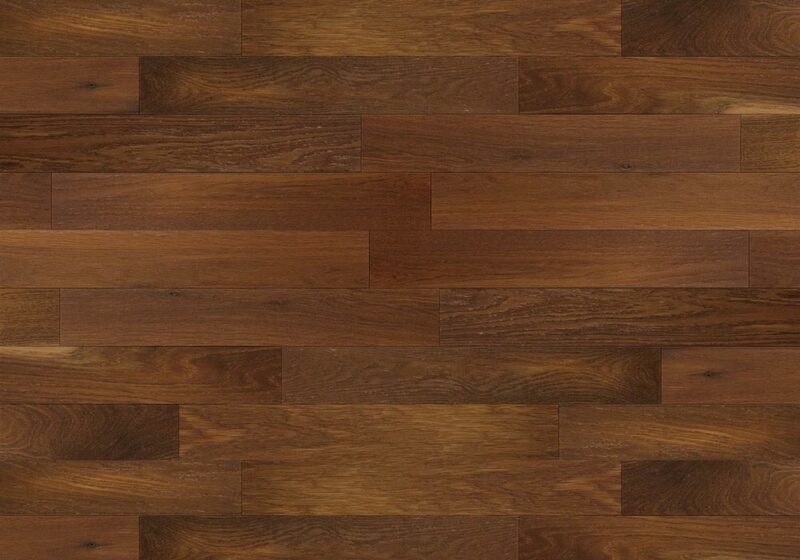 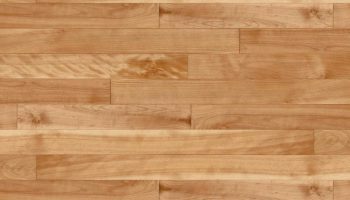 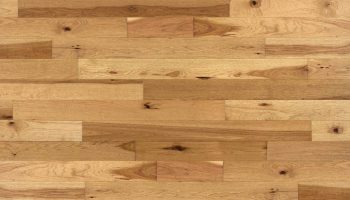 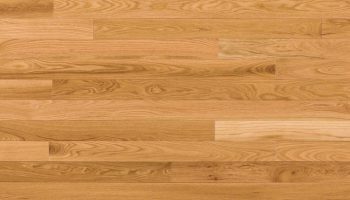 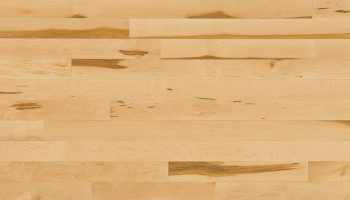 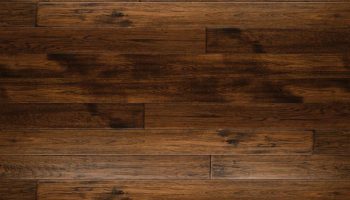 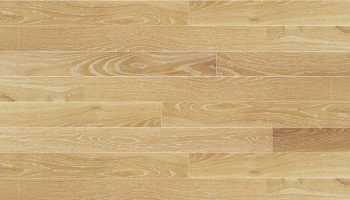 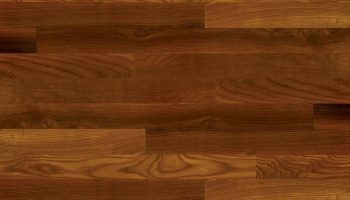 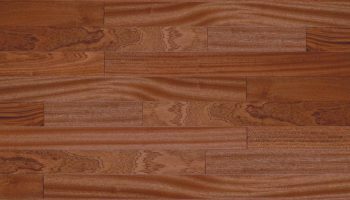 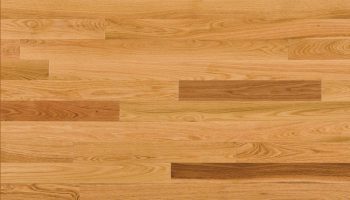 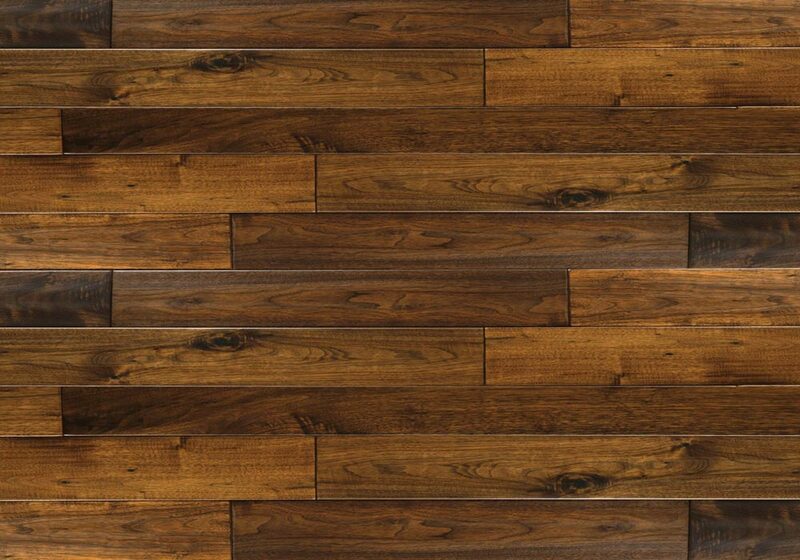 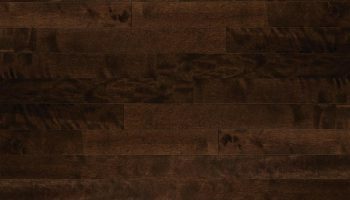 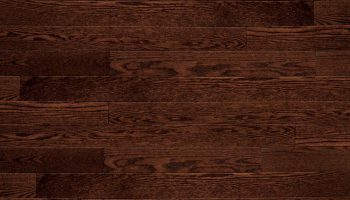 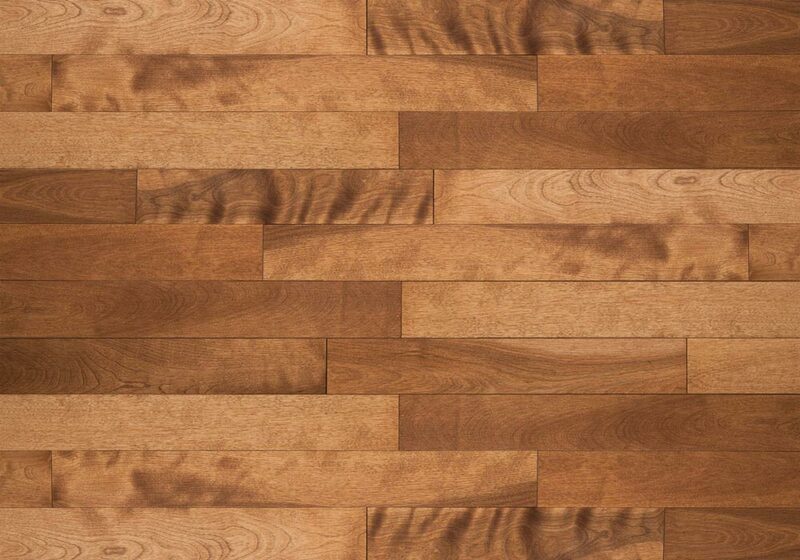 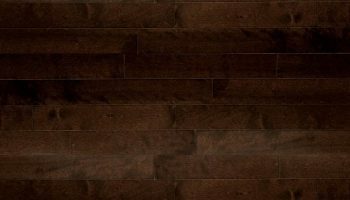 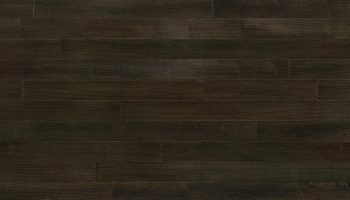 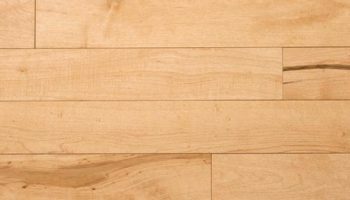 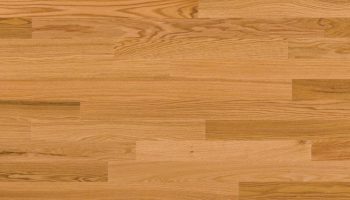 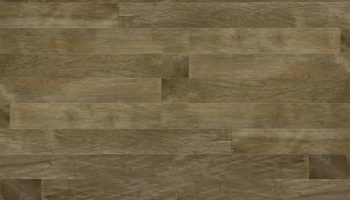 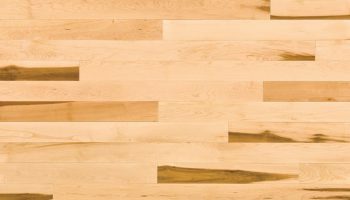 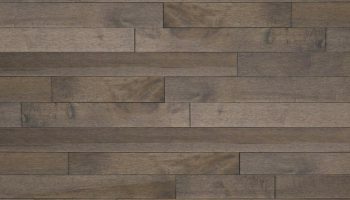 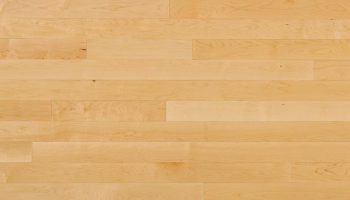 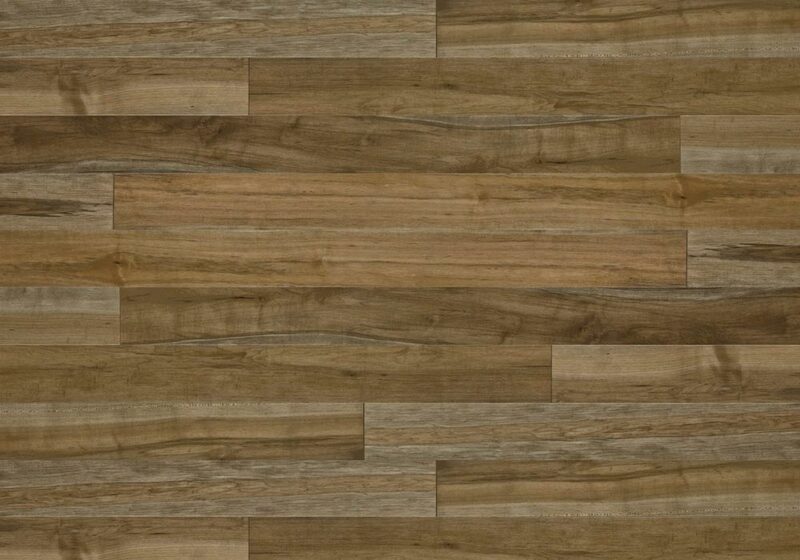 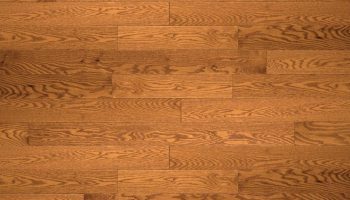 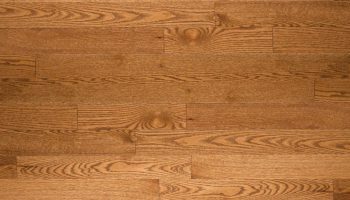 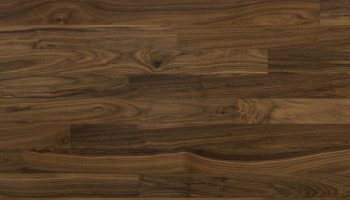 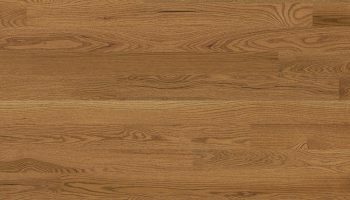 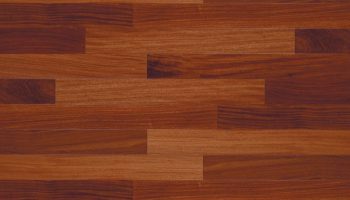 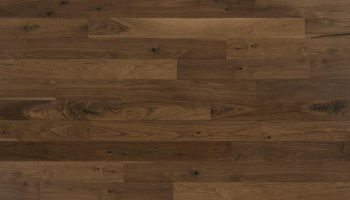 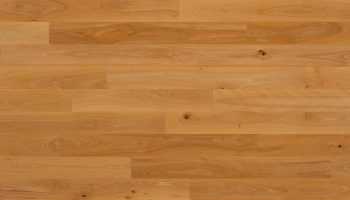 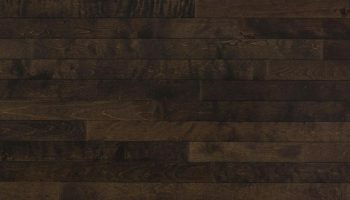 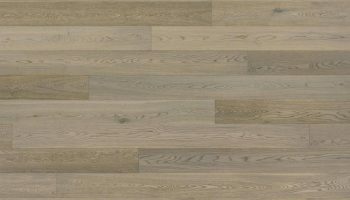 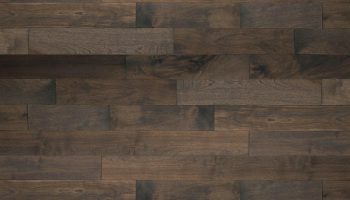 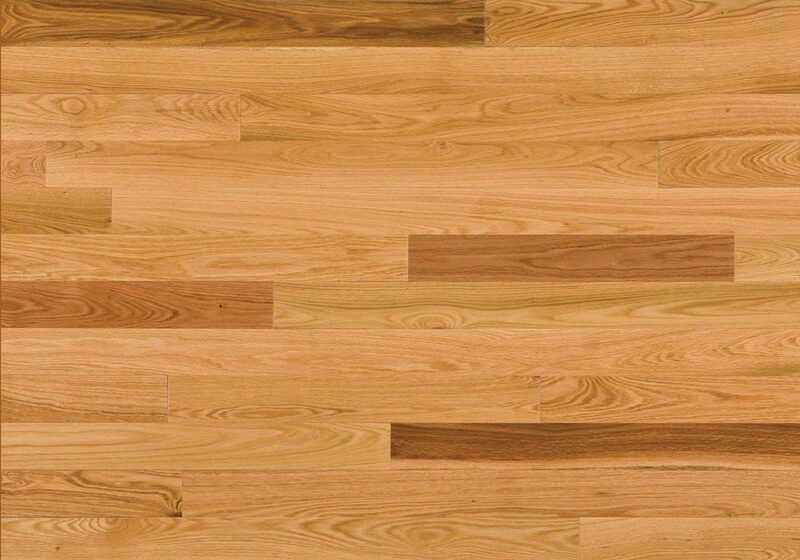 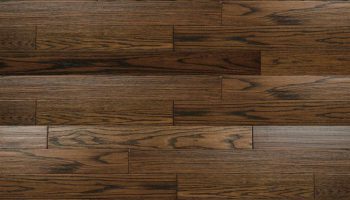 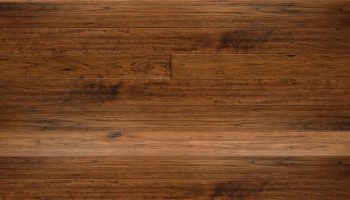 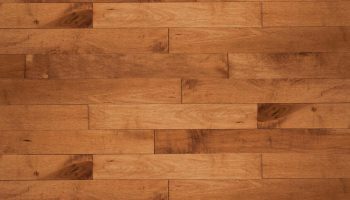 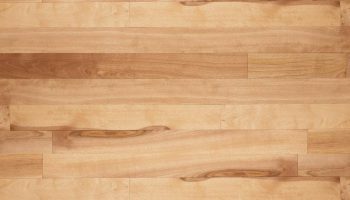 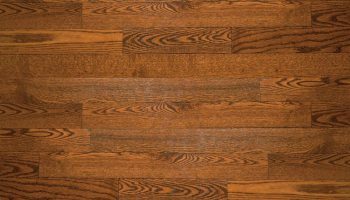 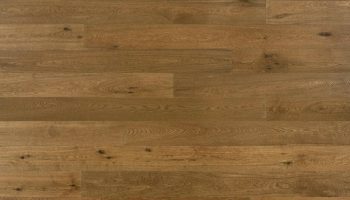 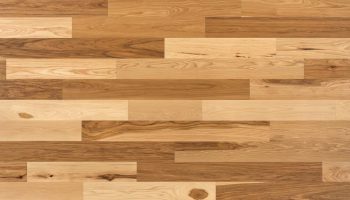 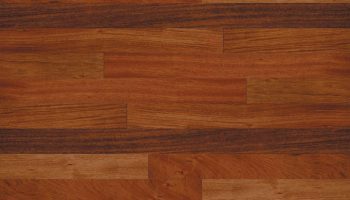 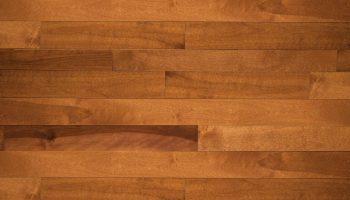 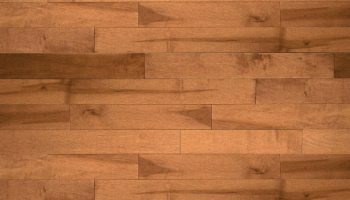 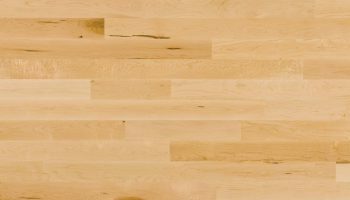 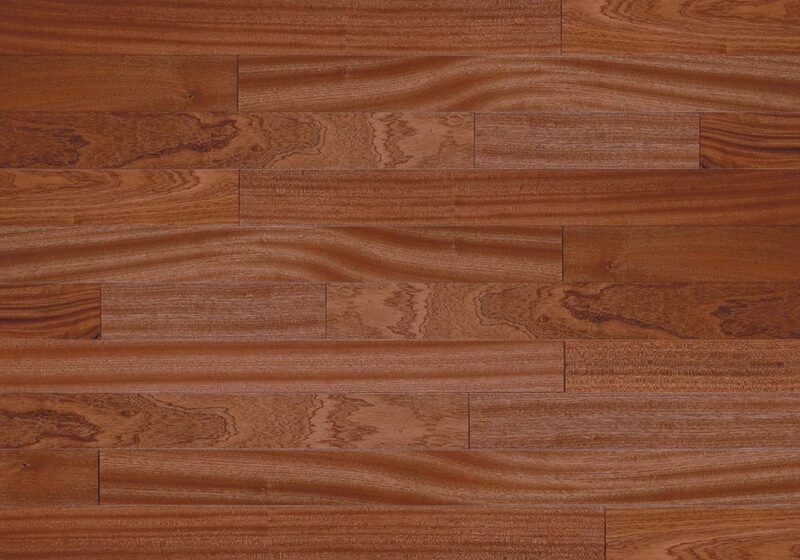 Whether you want a floor with traditional or historic cachet or one that is ultramodern, we have an extraordinary collection of beautiful domestic and exotic woods that will enhance any décor. 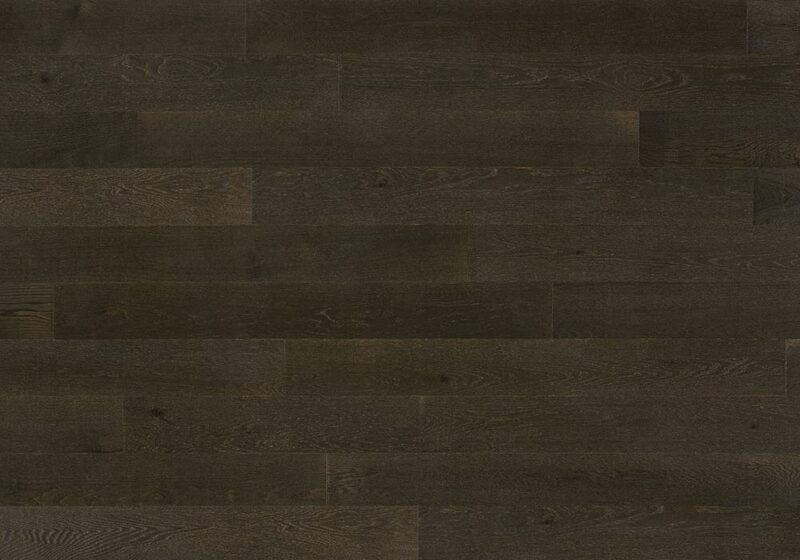 Designer – premium quality, remarkable character and amazing durability. 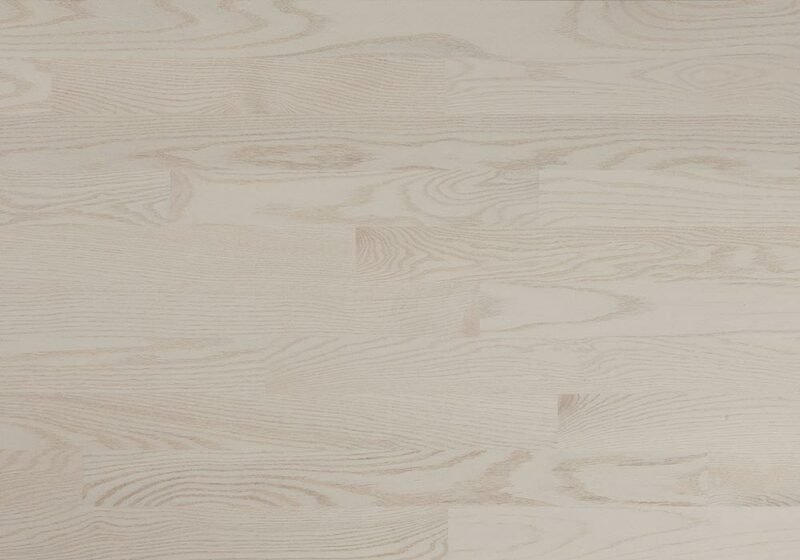 The Essential Collection is treated with the industry standard aluminium oxide finish. 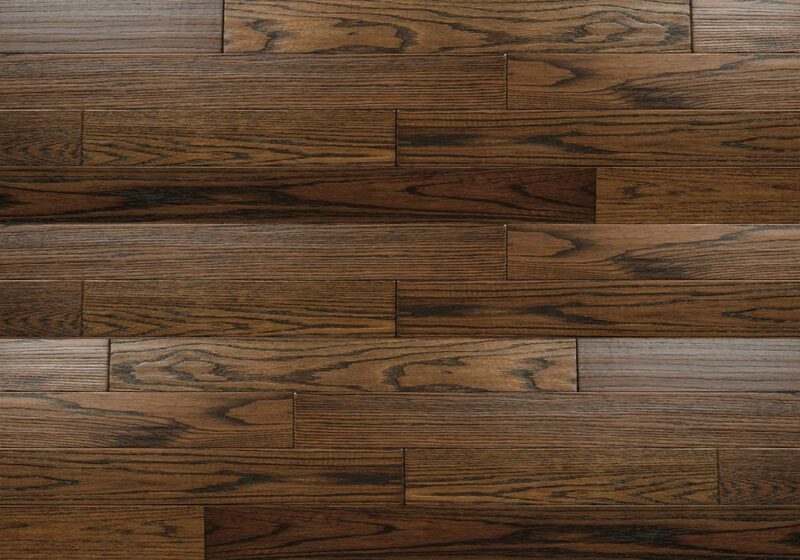 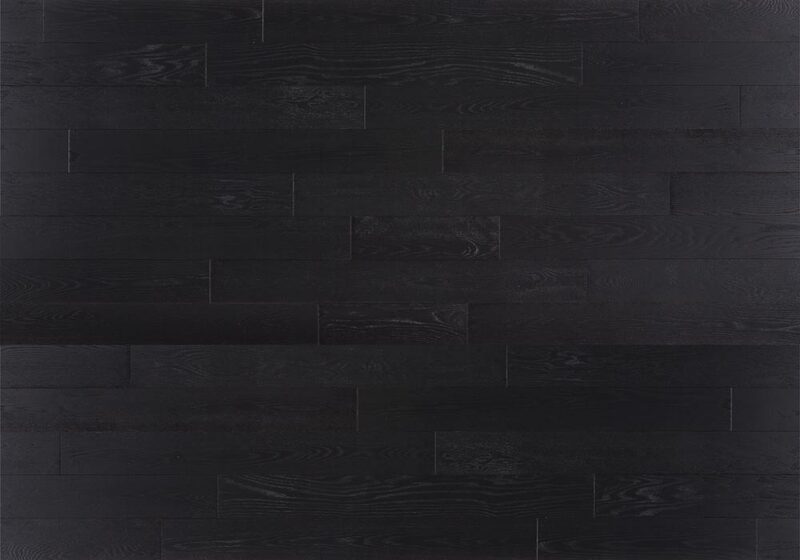 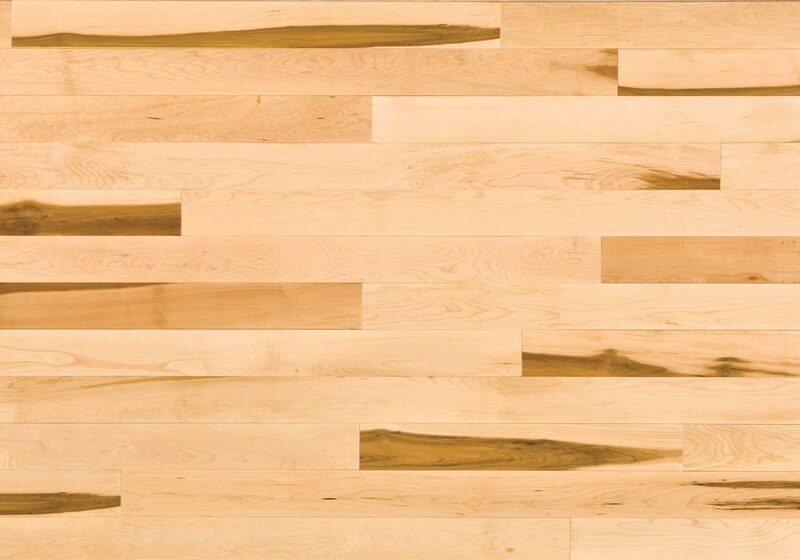 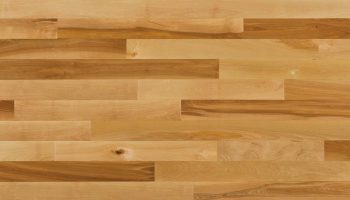 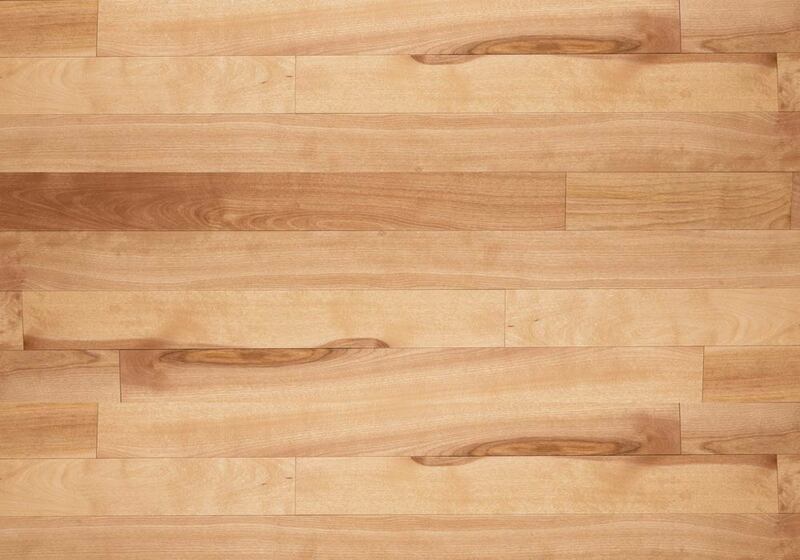 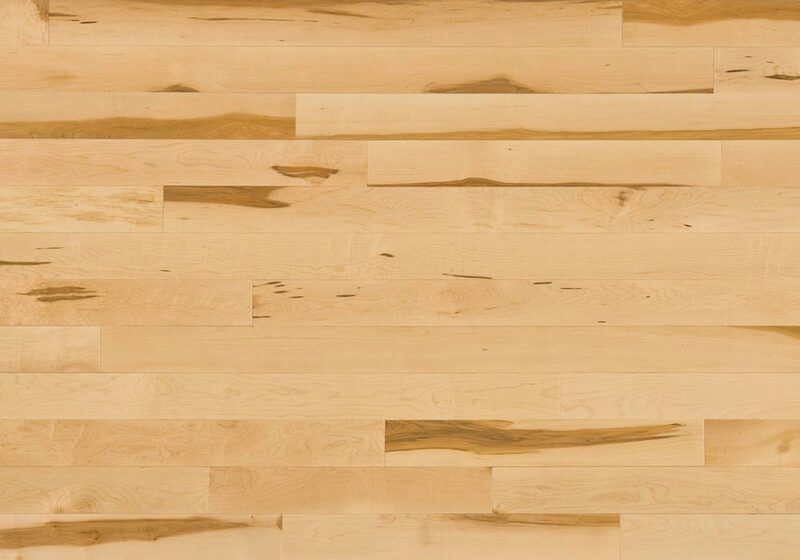 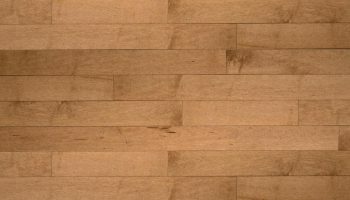 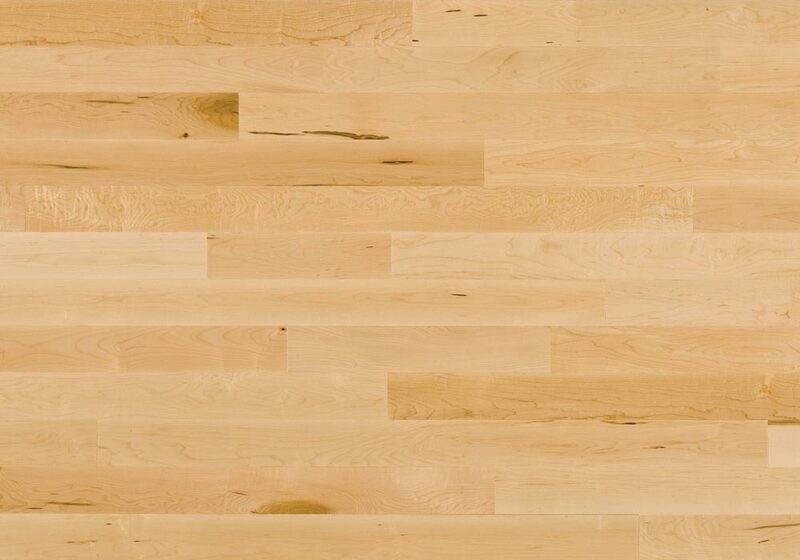 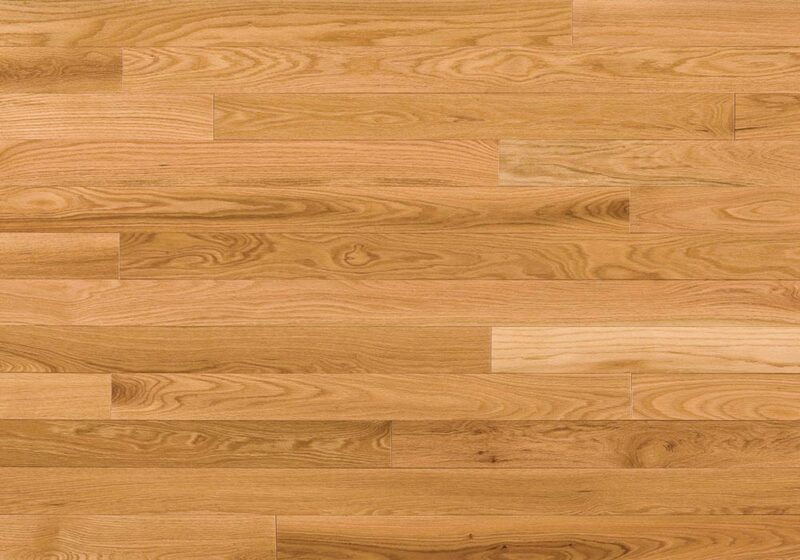 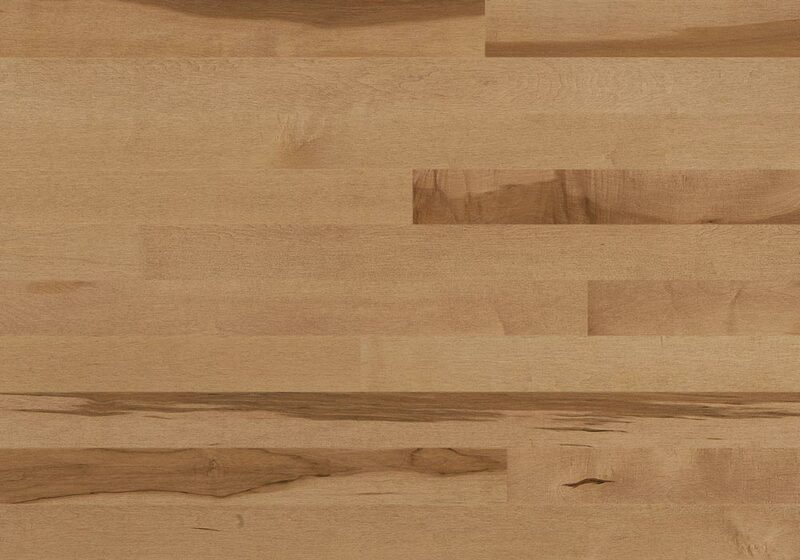 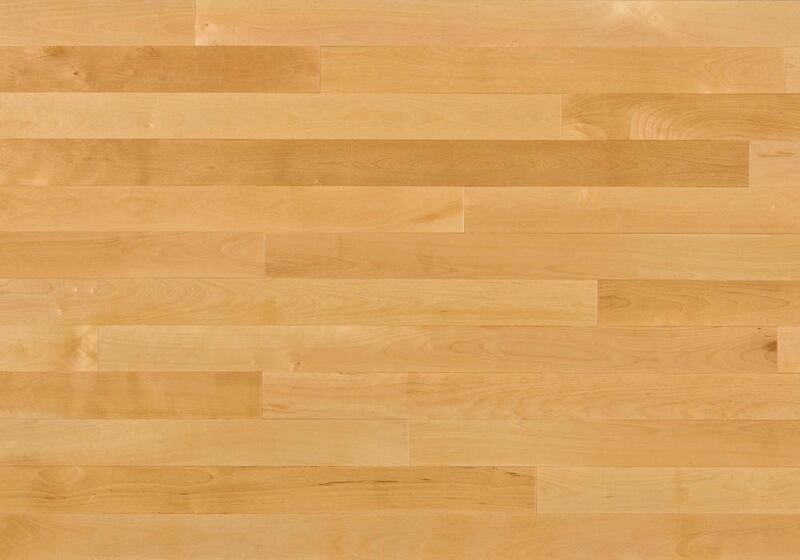 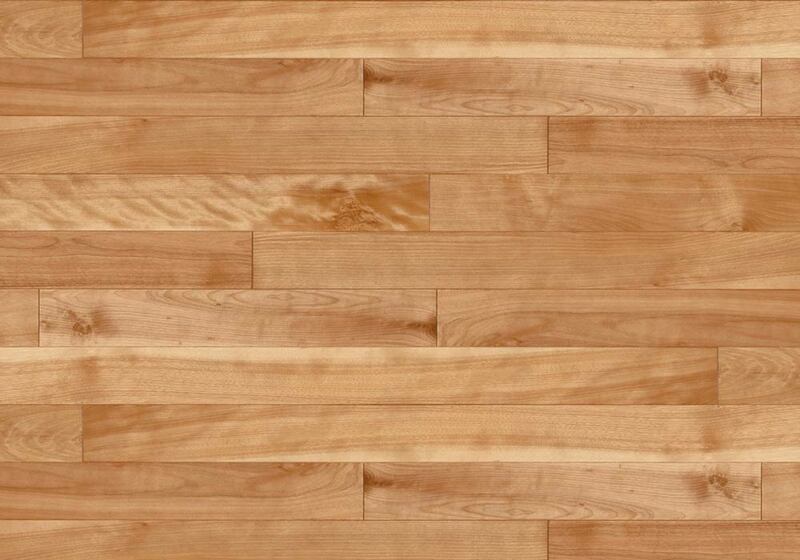 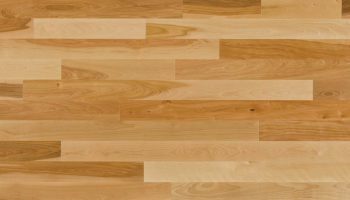 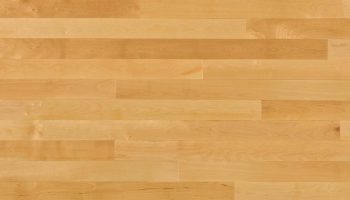 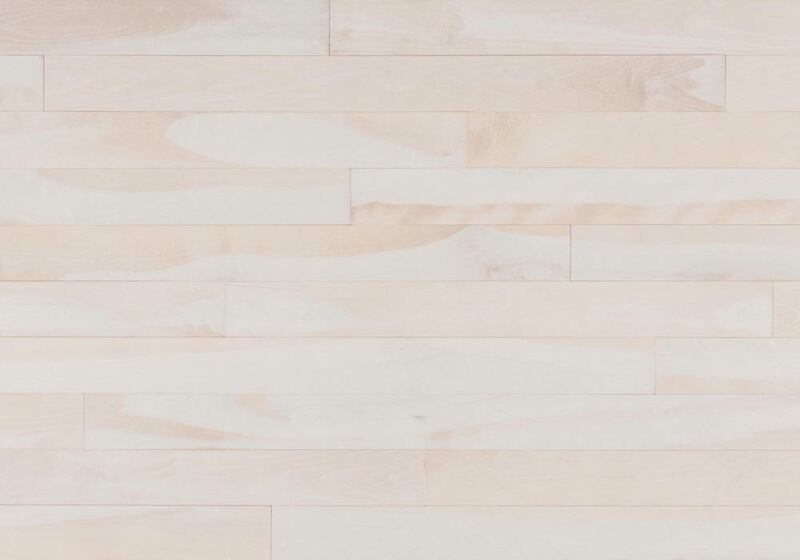 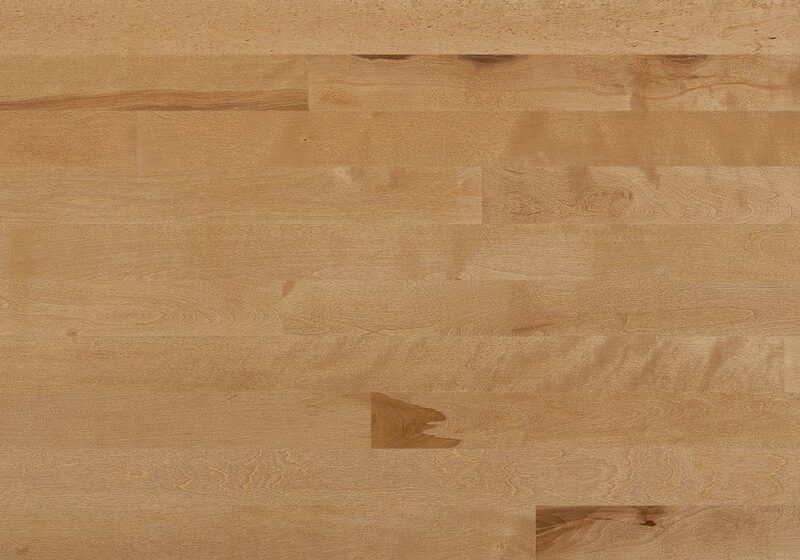 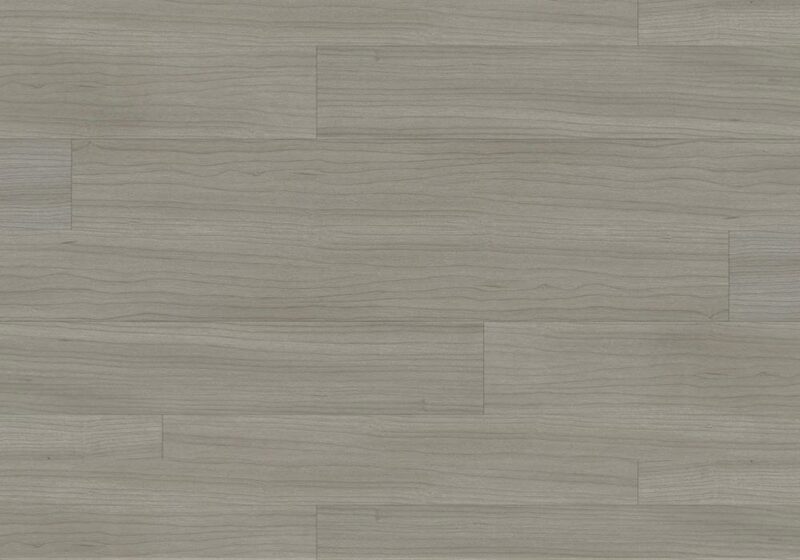 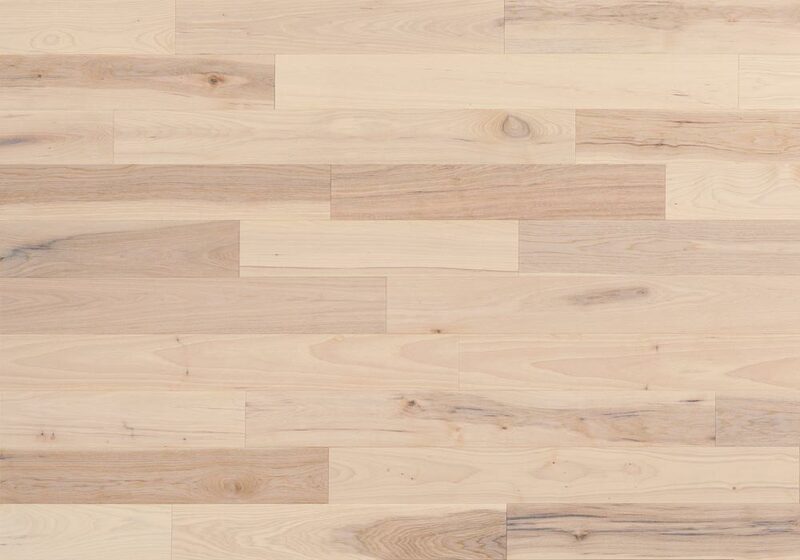 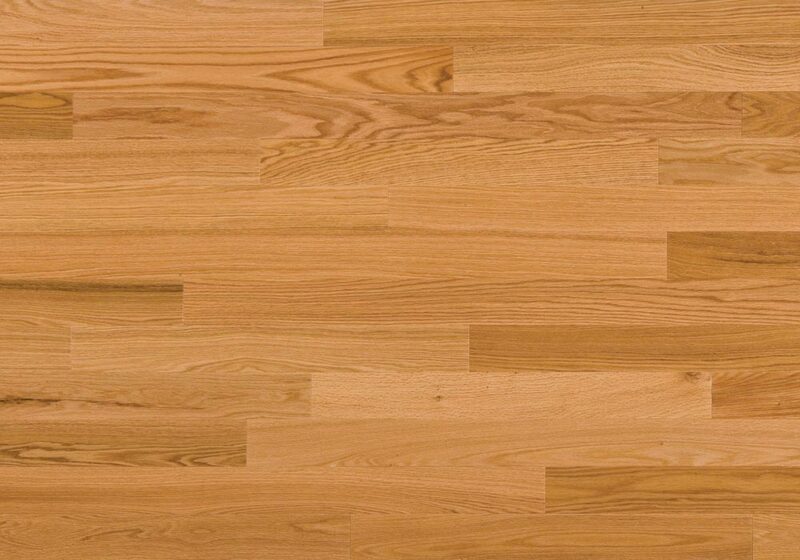 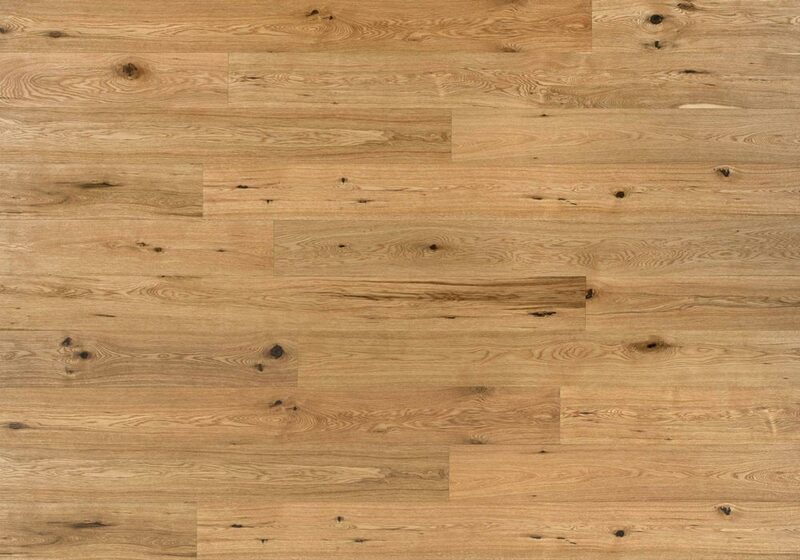 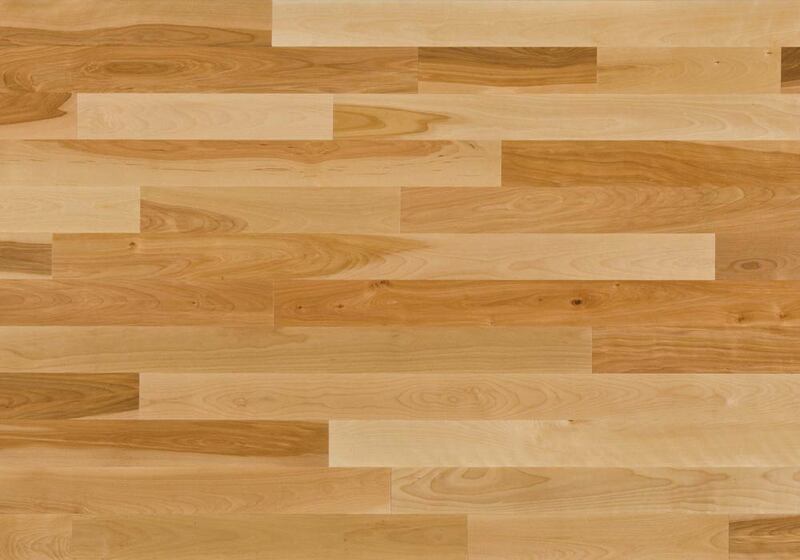 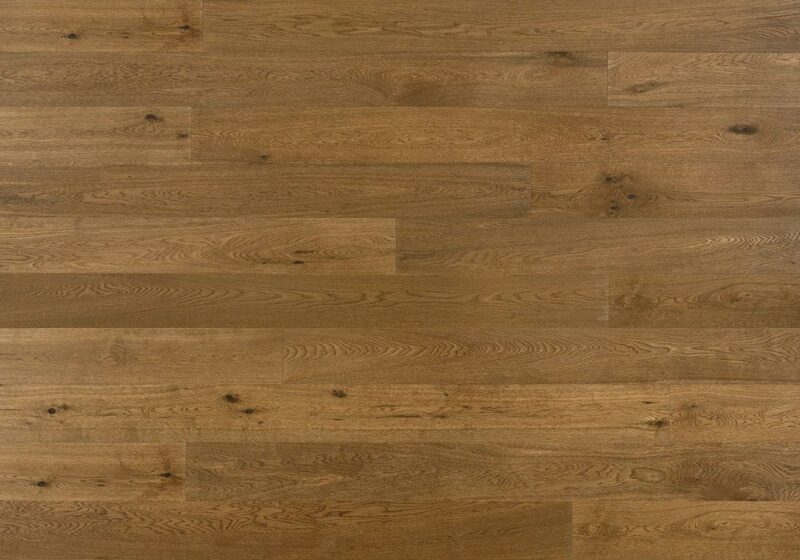 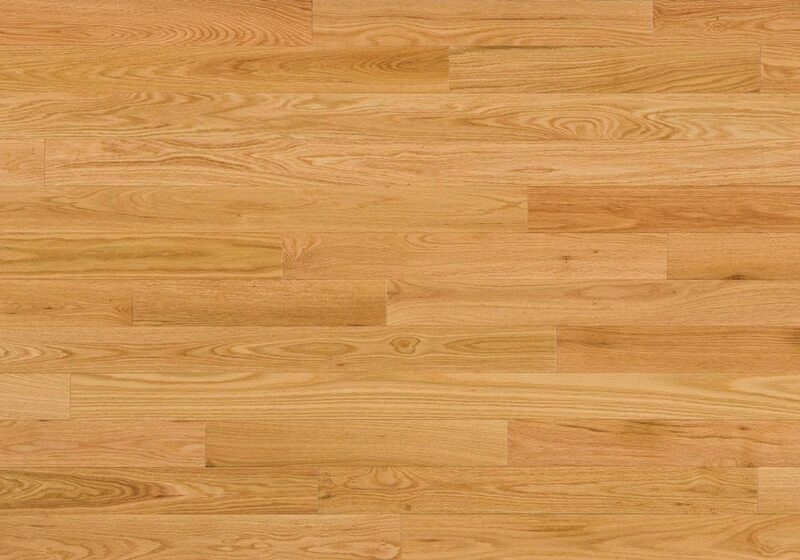 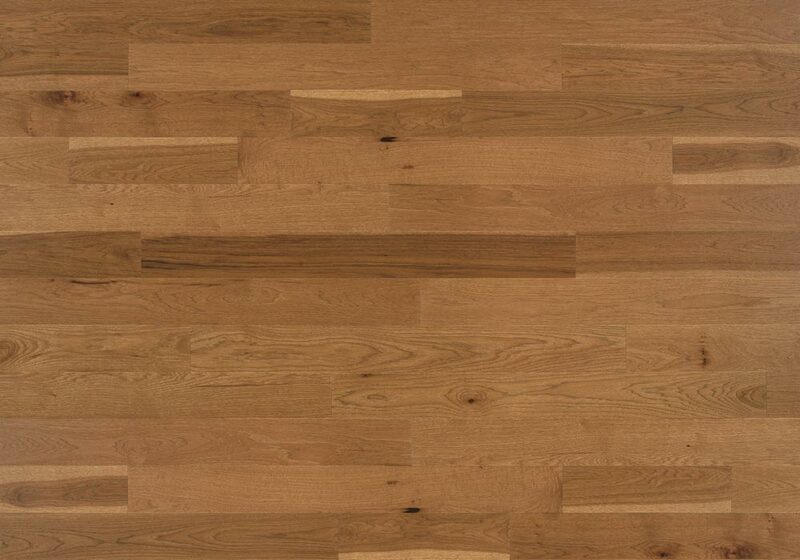 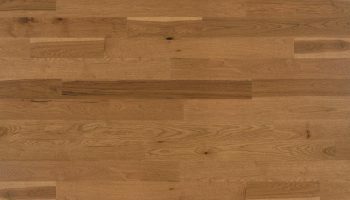 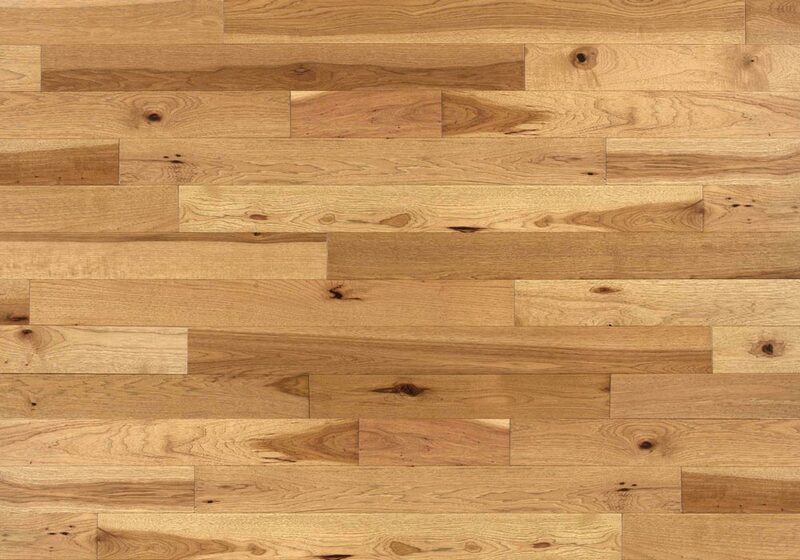 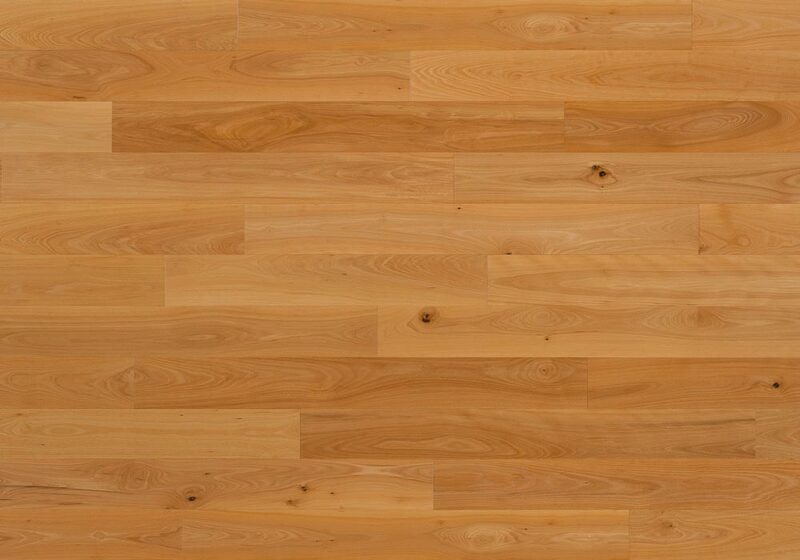 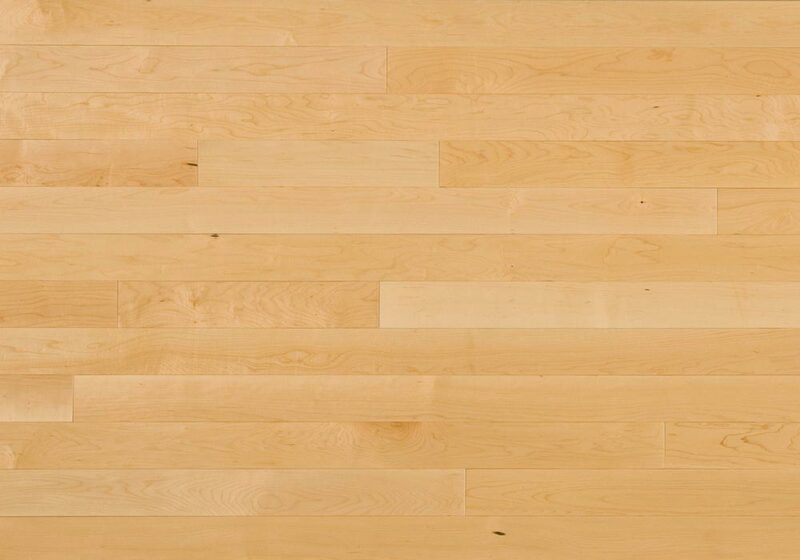 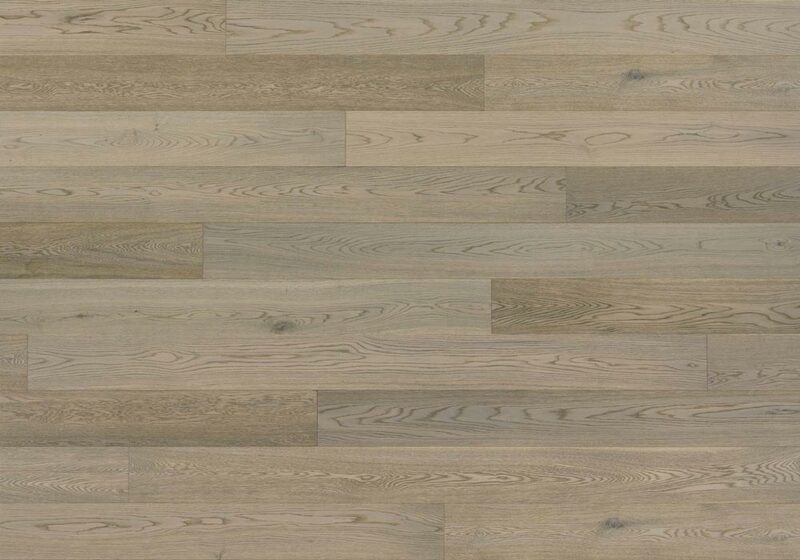 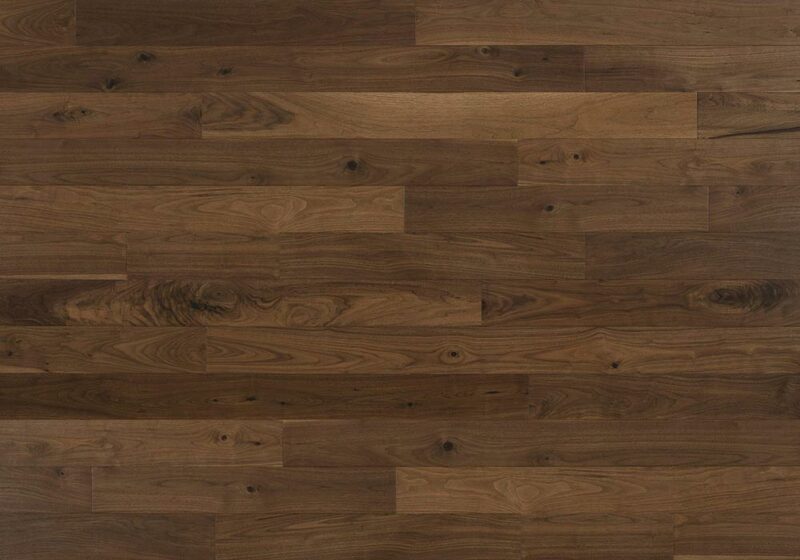 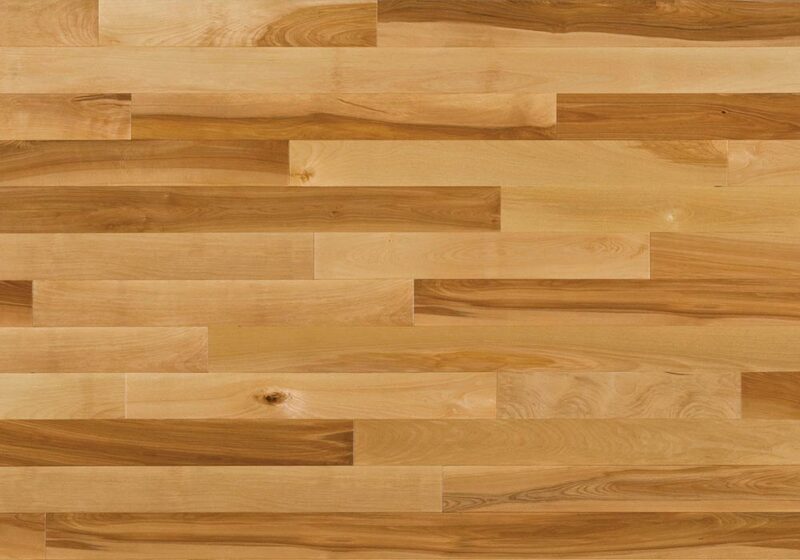 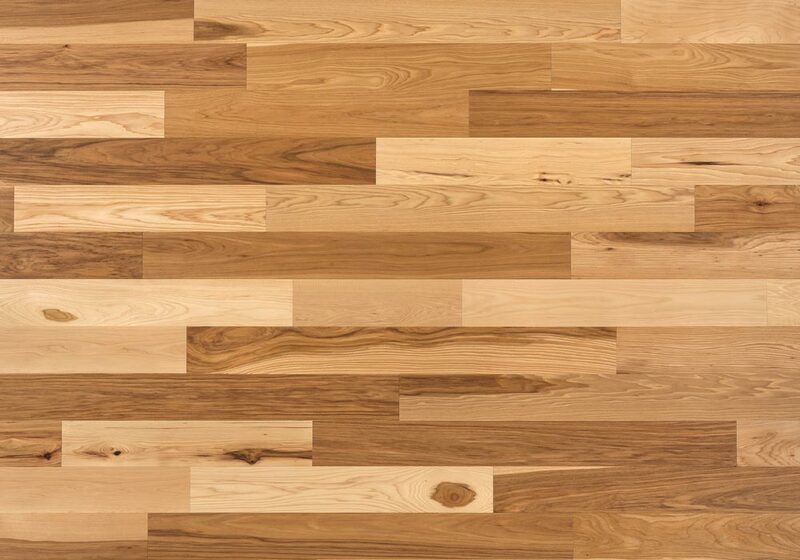 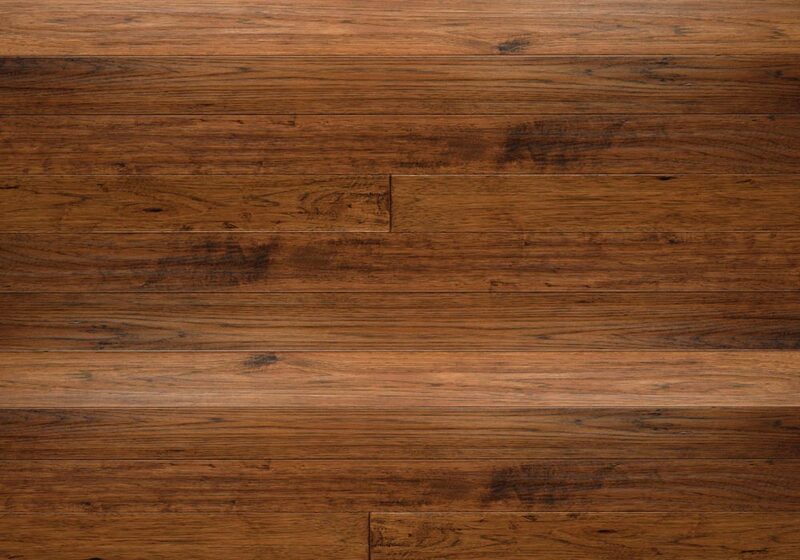 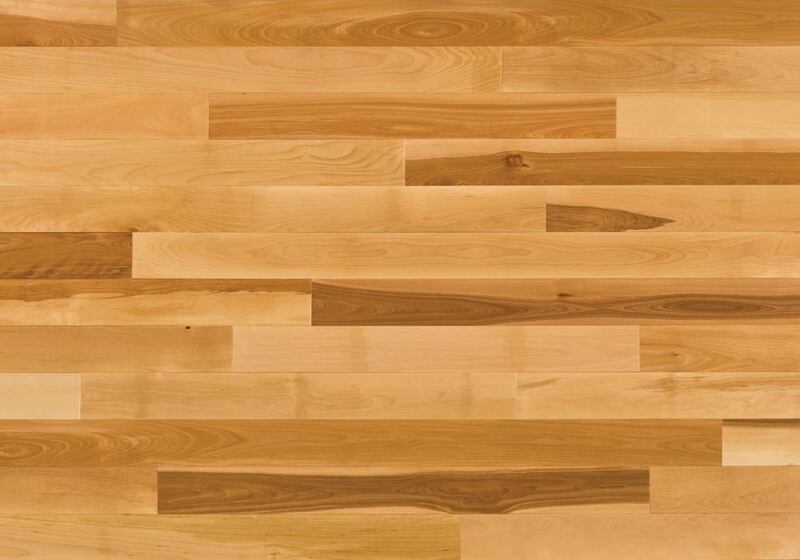 Essential – affordable hardwood beauty and quality.